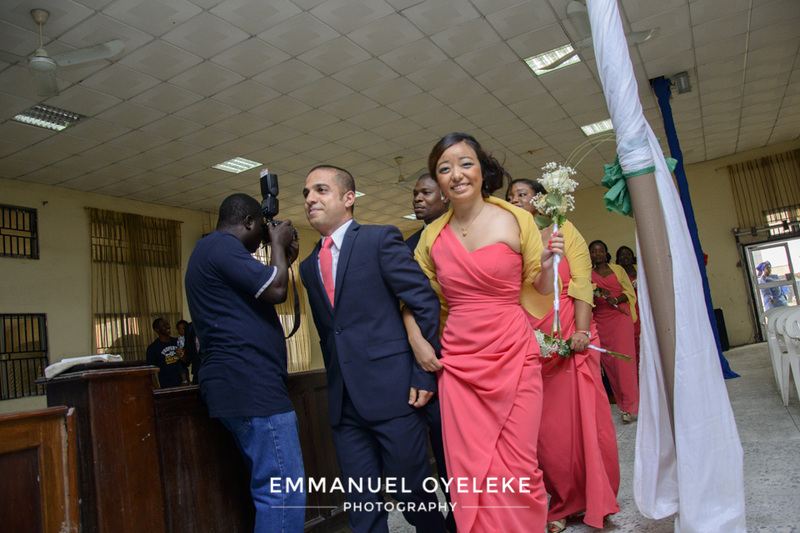 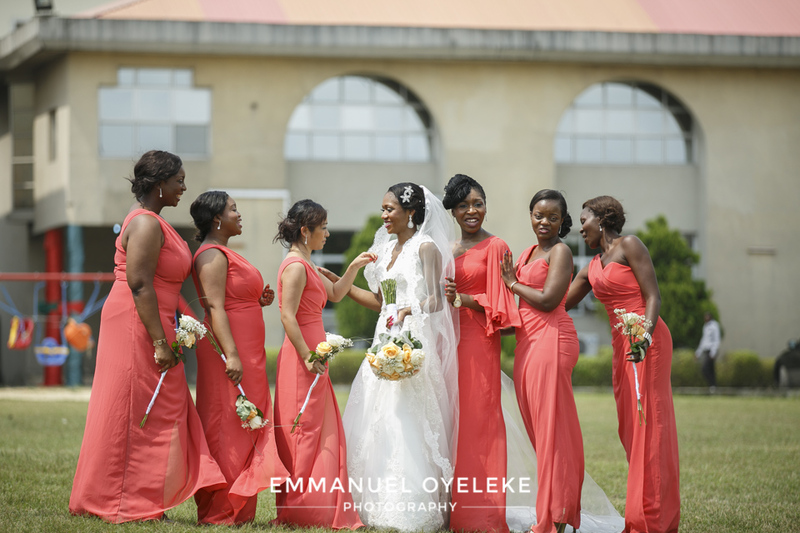 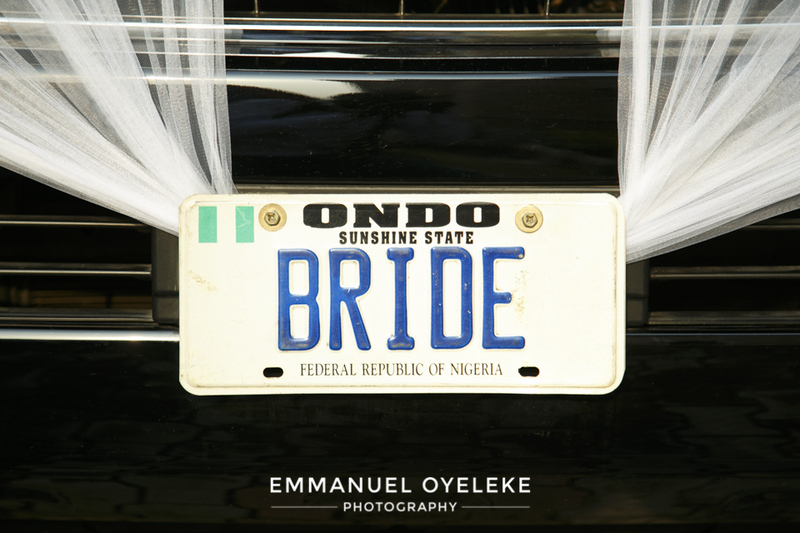 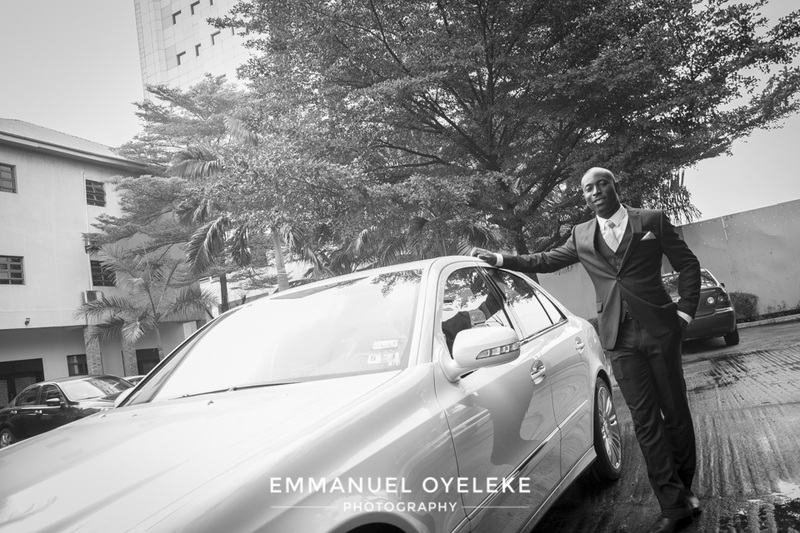 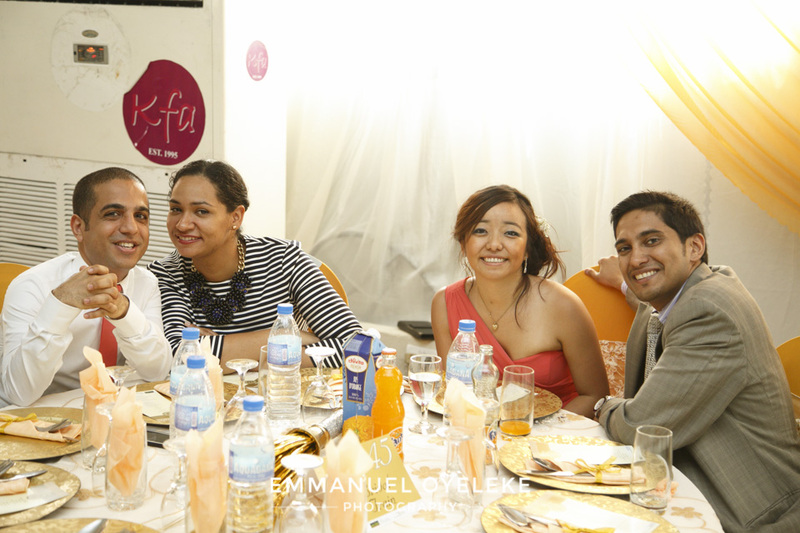 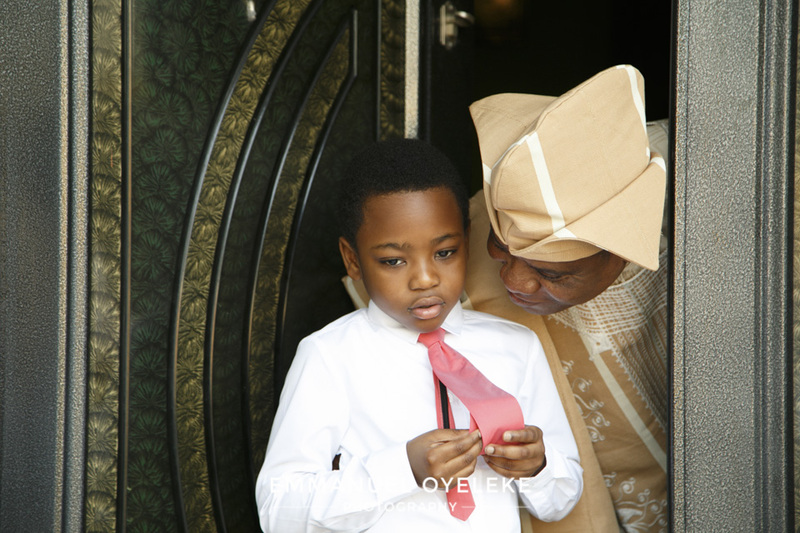 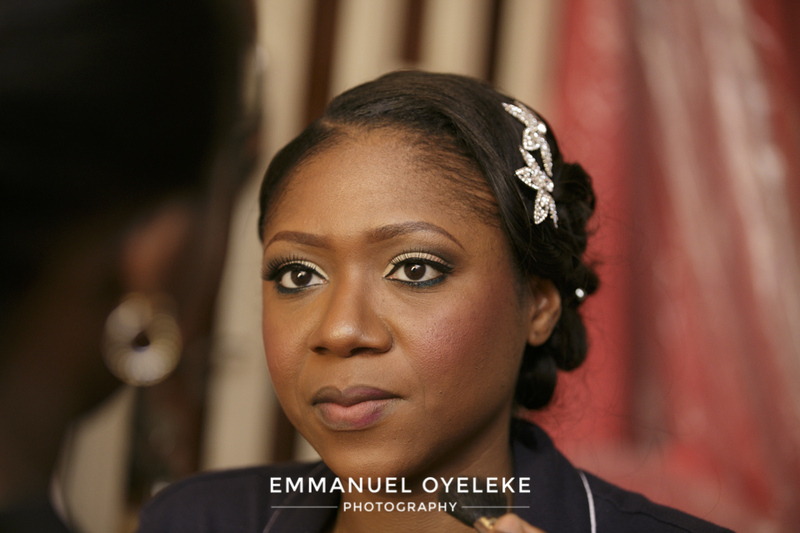 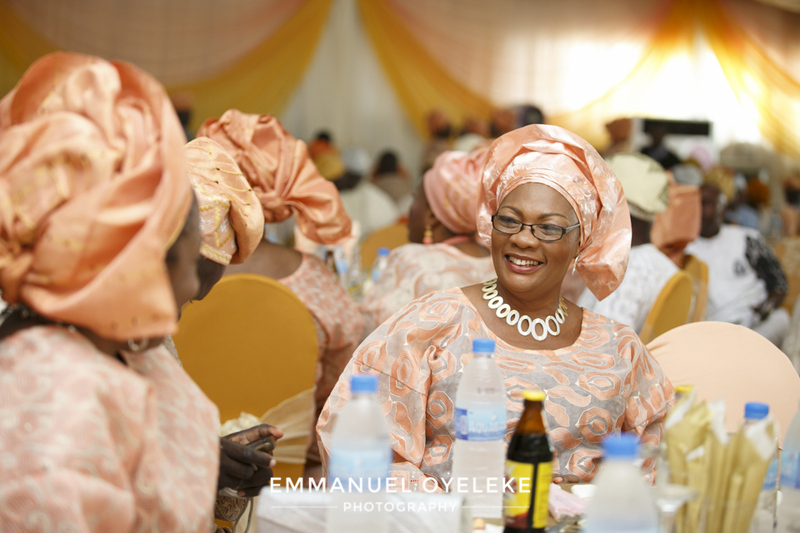 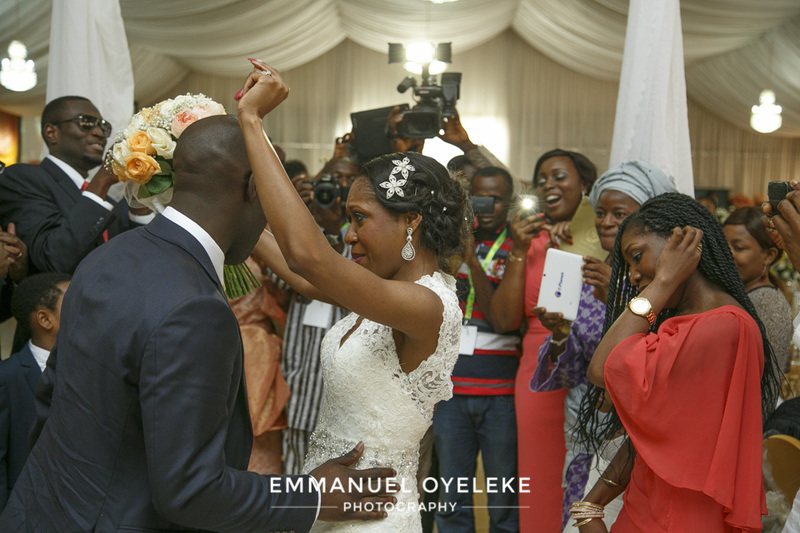 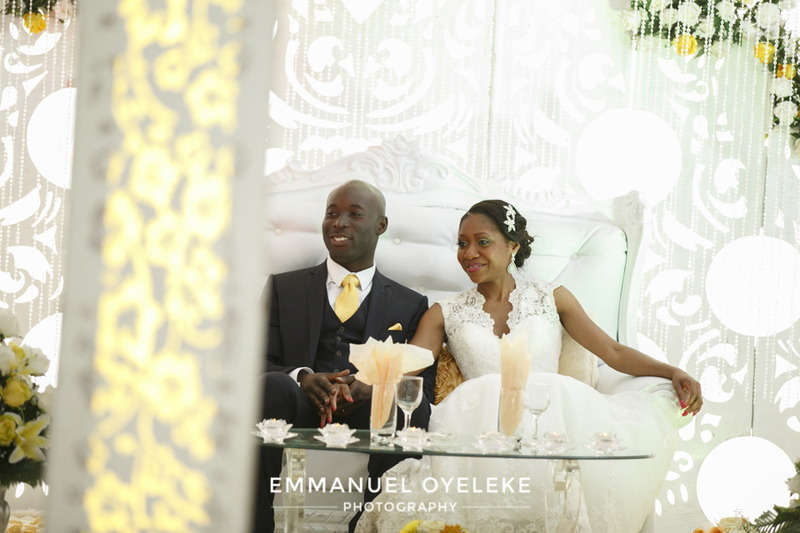 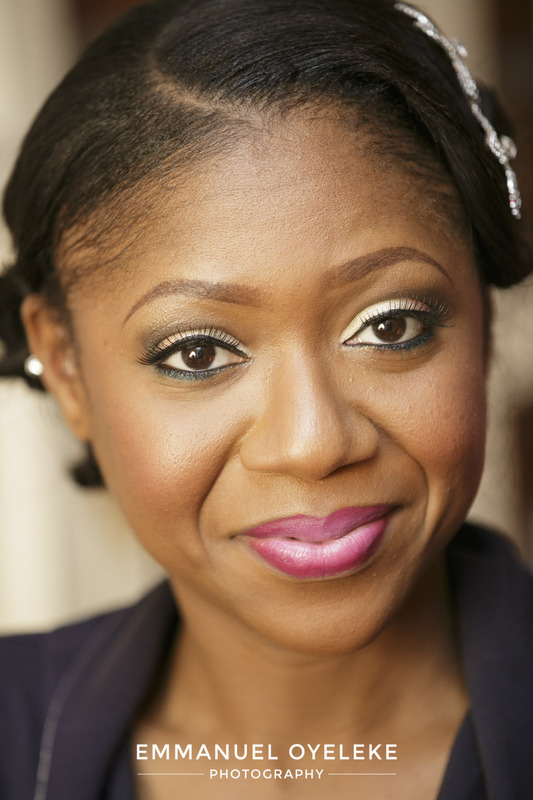 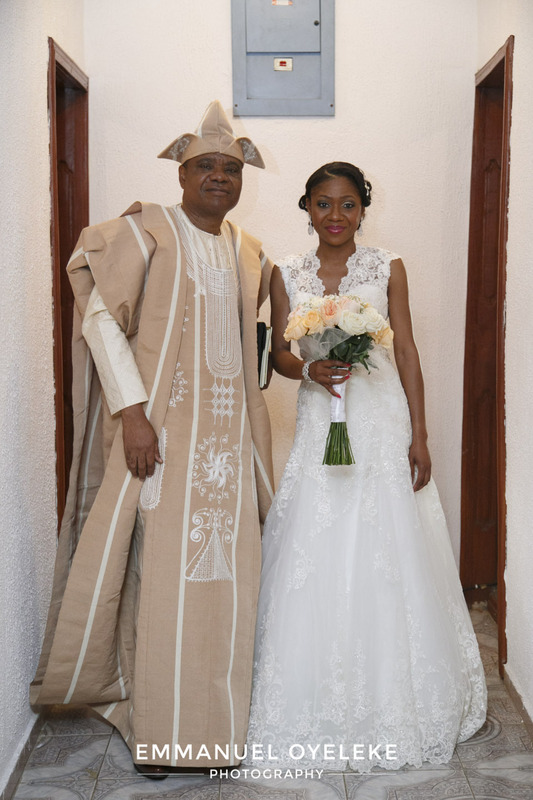 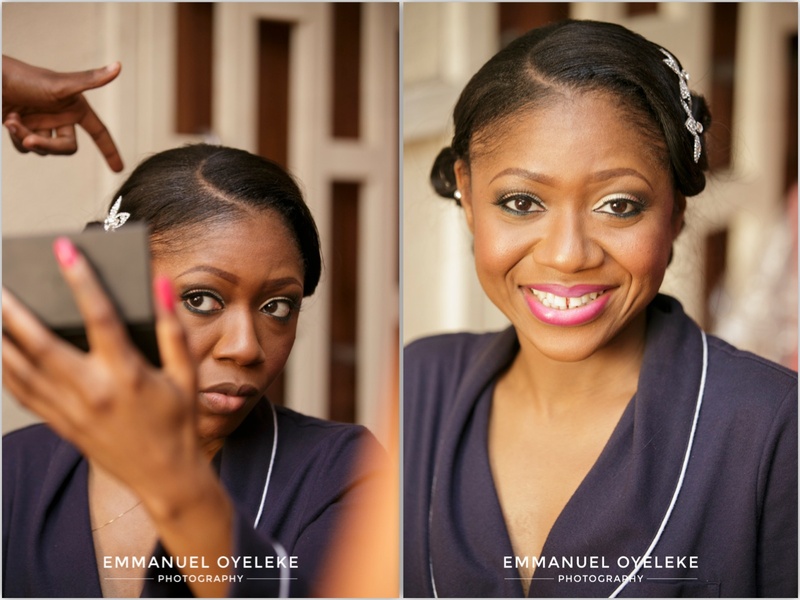 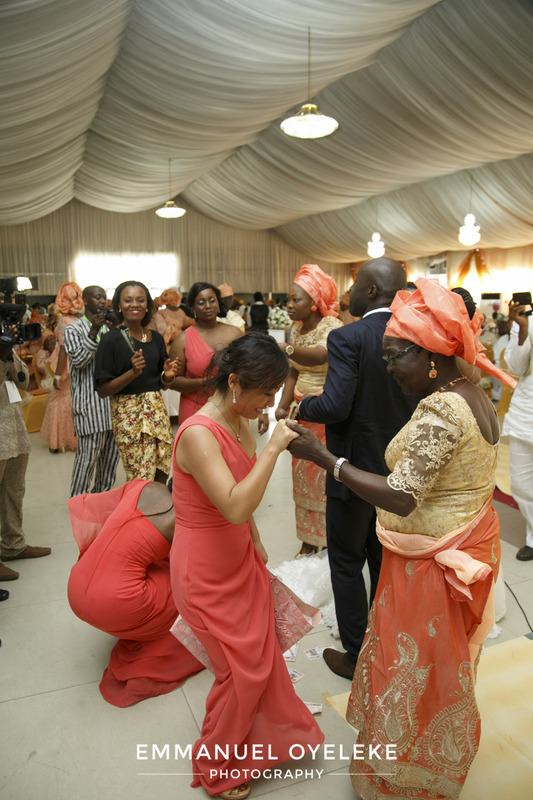 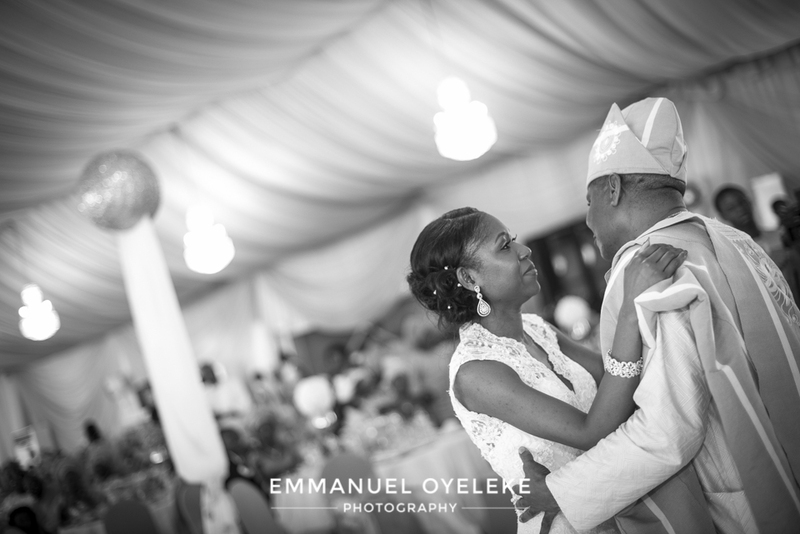 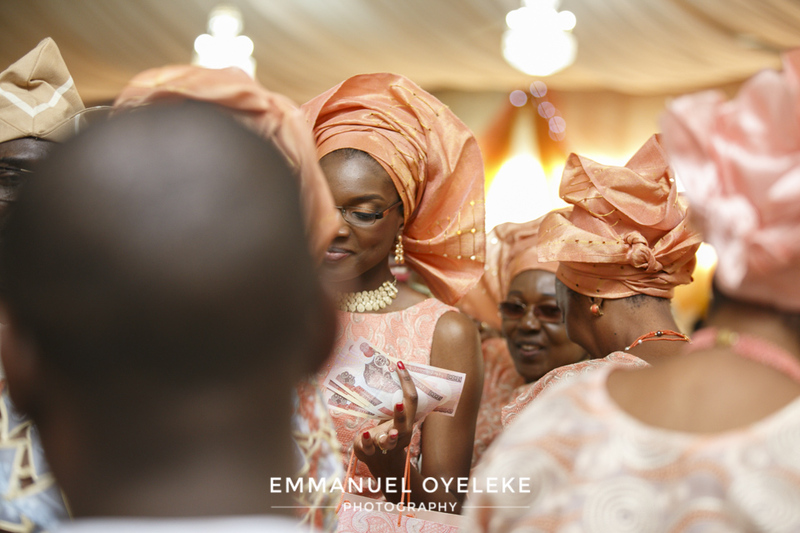 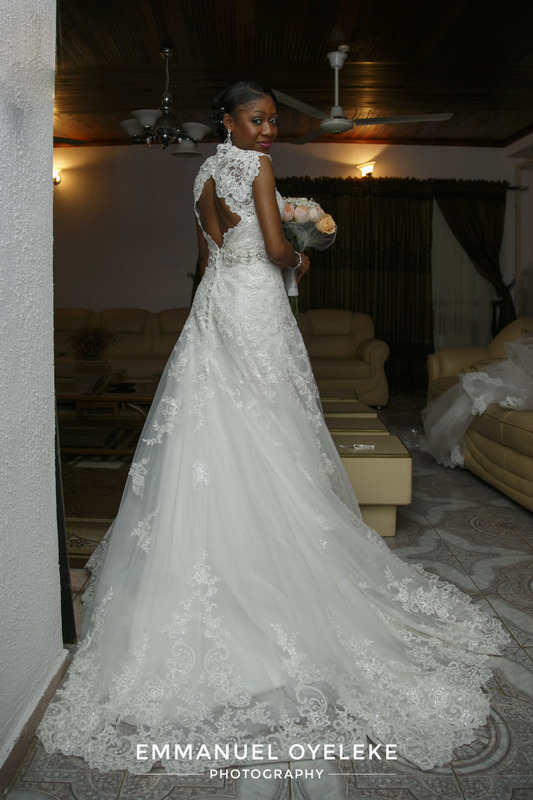 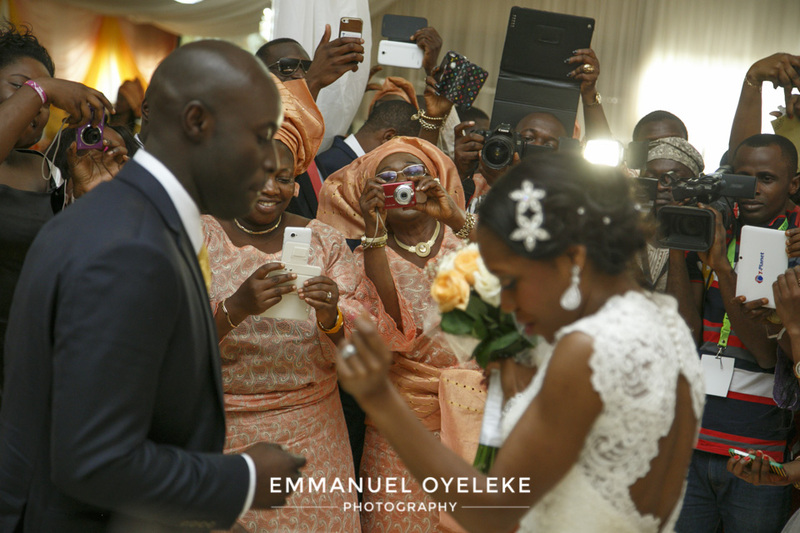 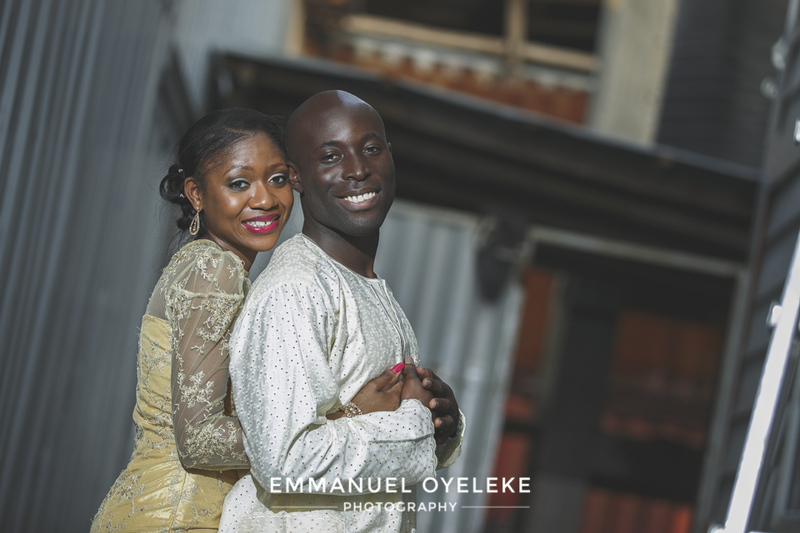 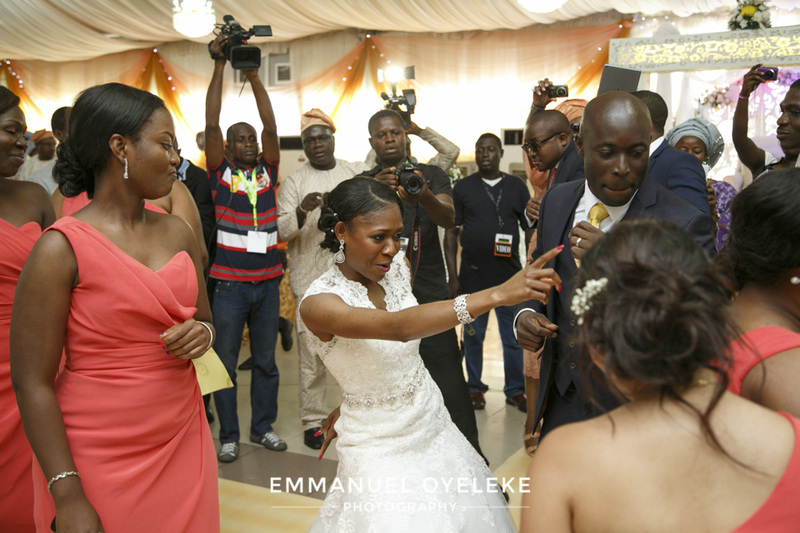 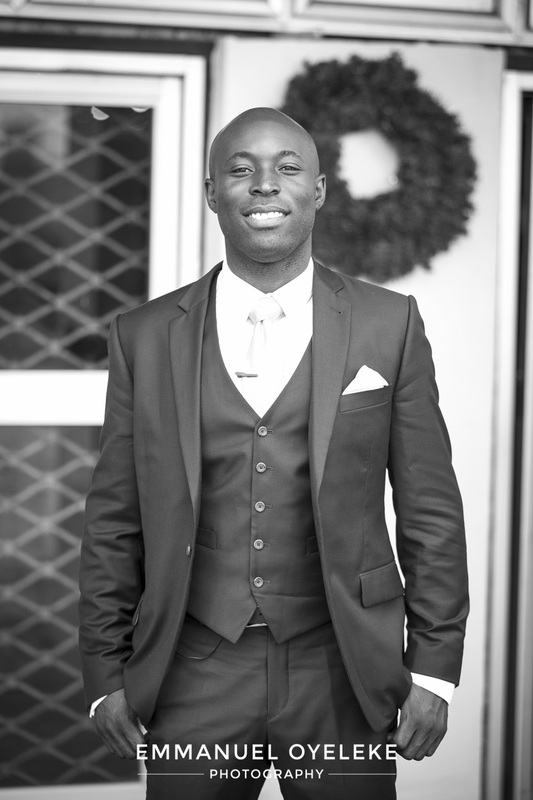 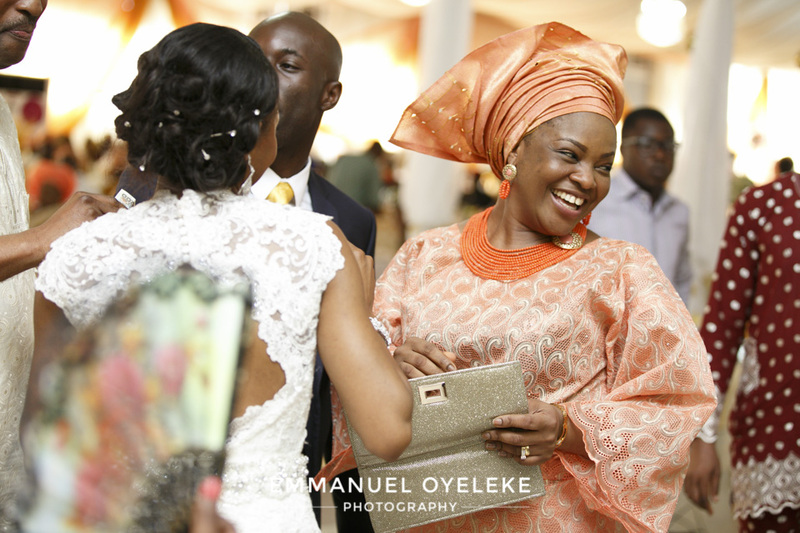 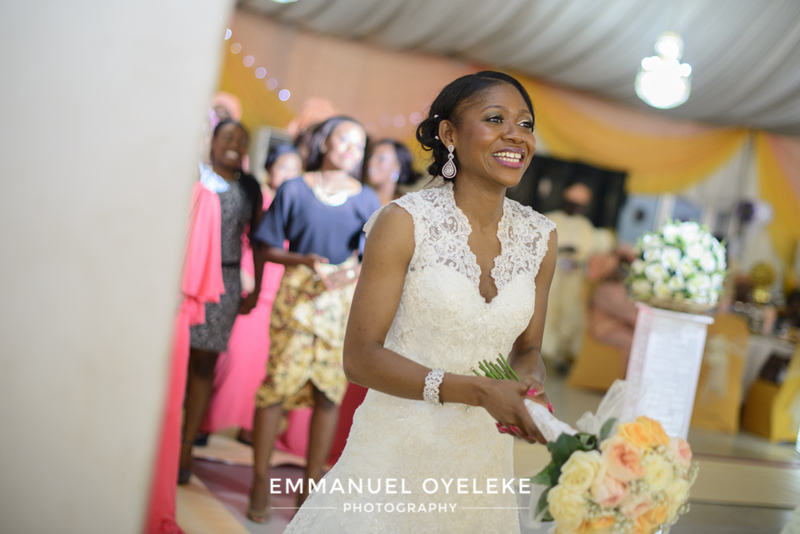 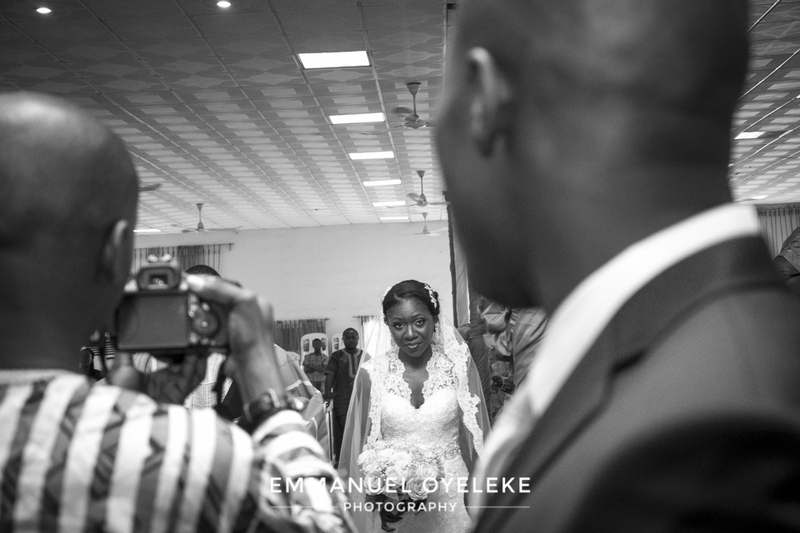 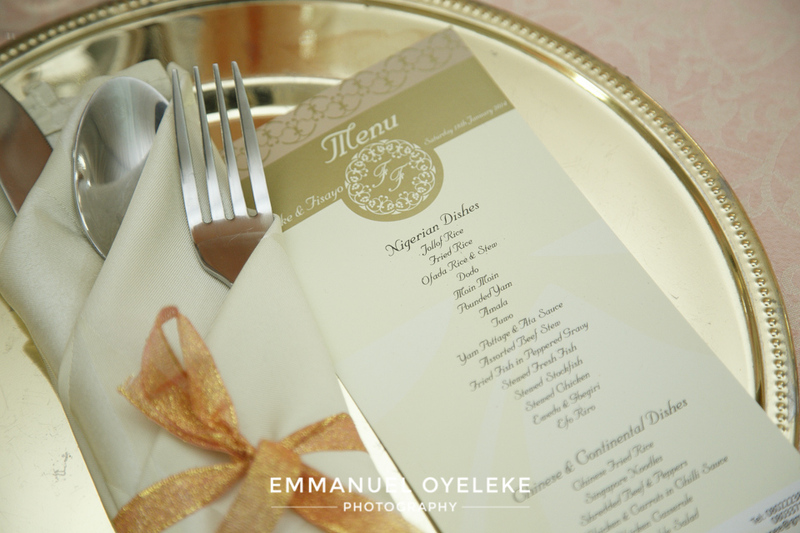 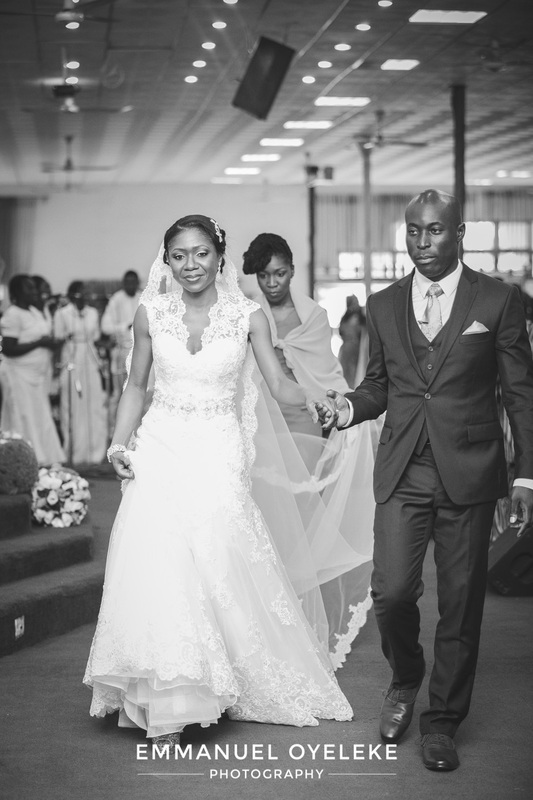 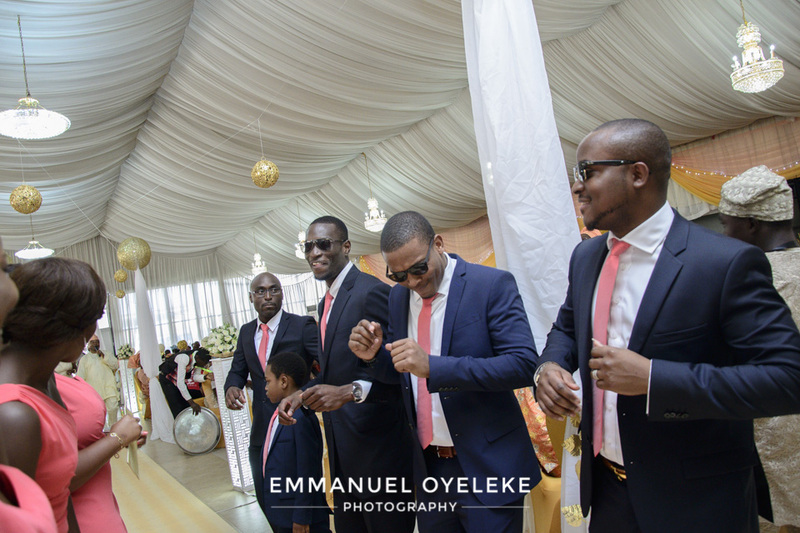 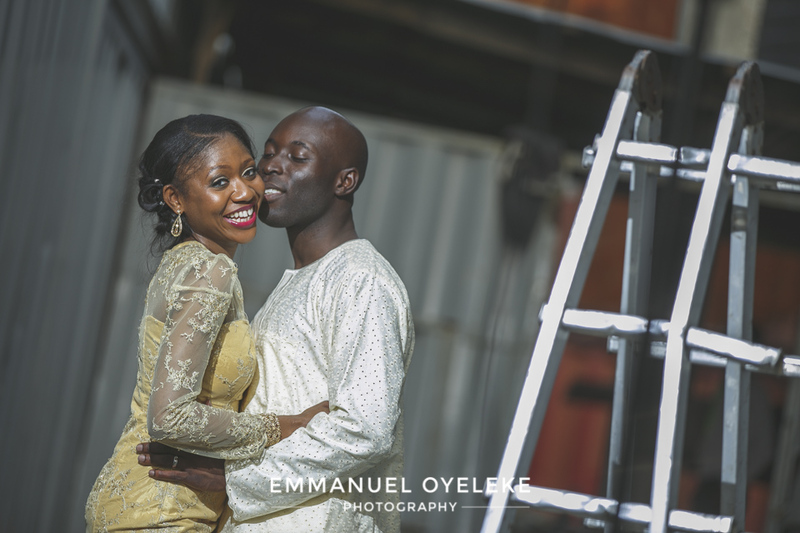 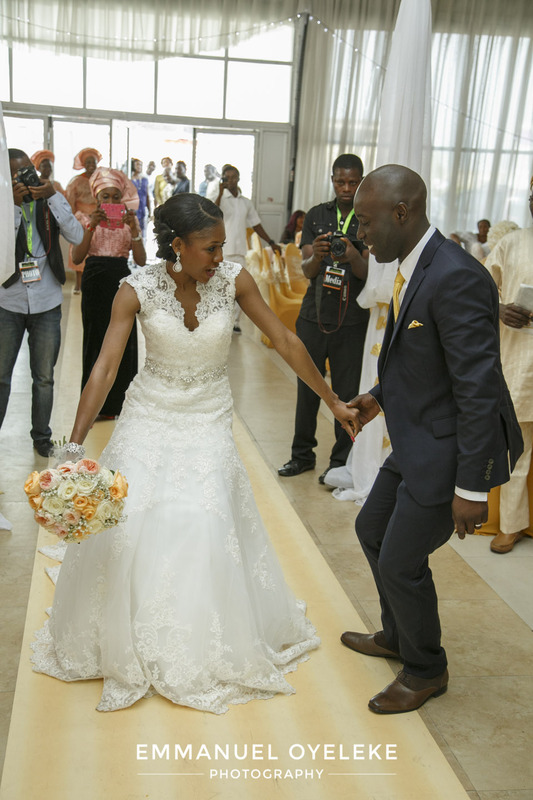 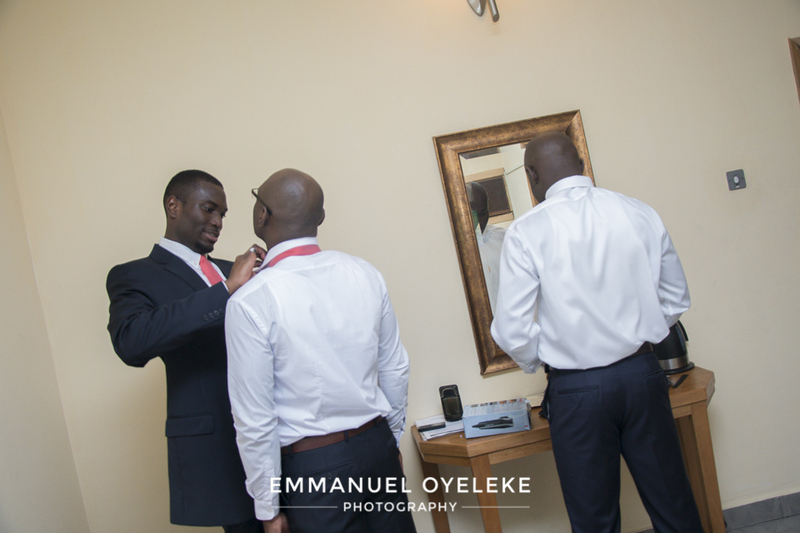 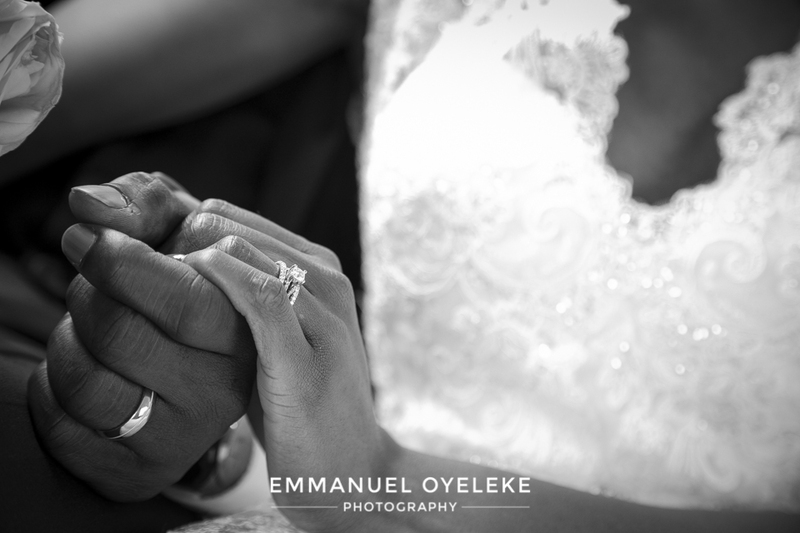 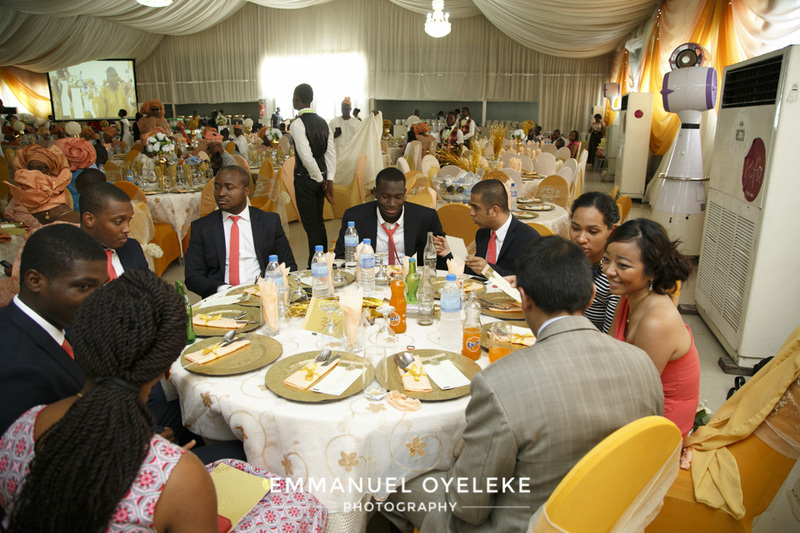 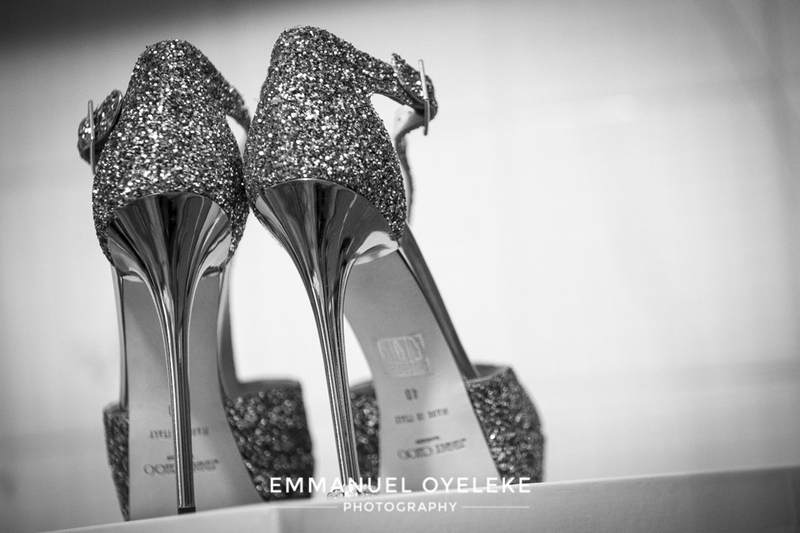 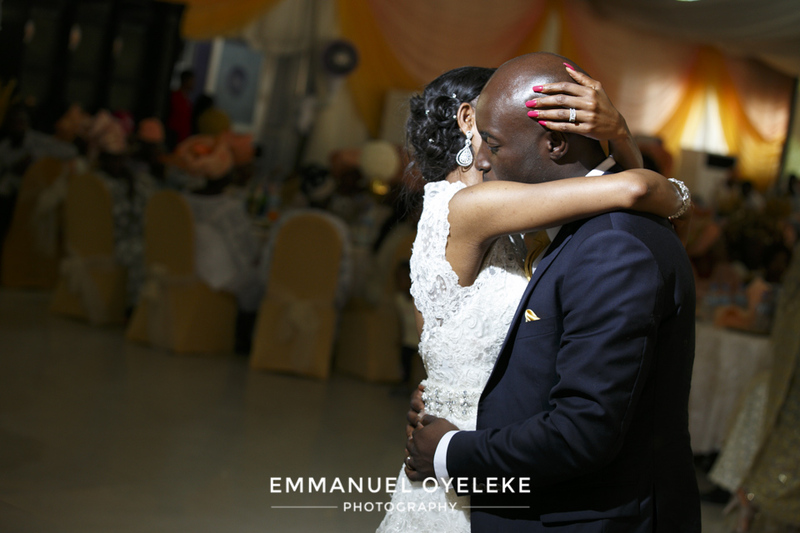 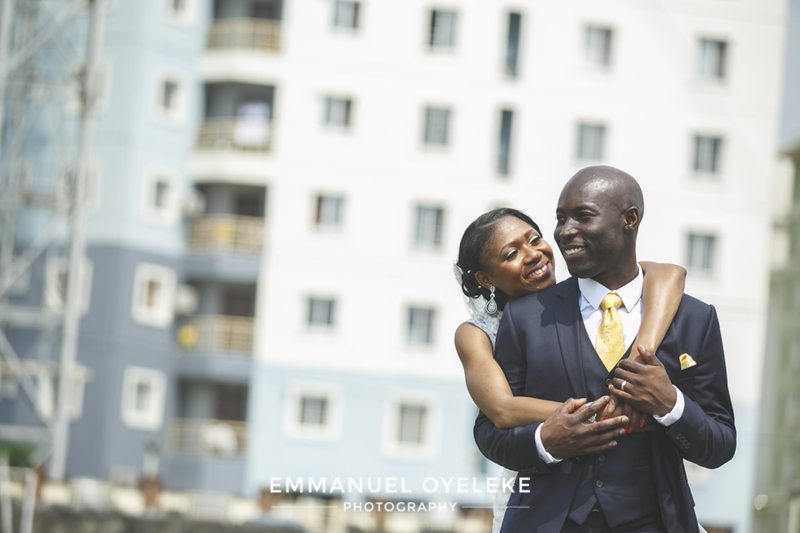 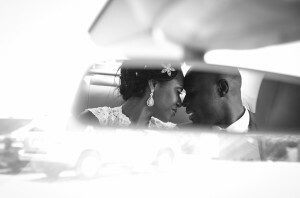 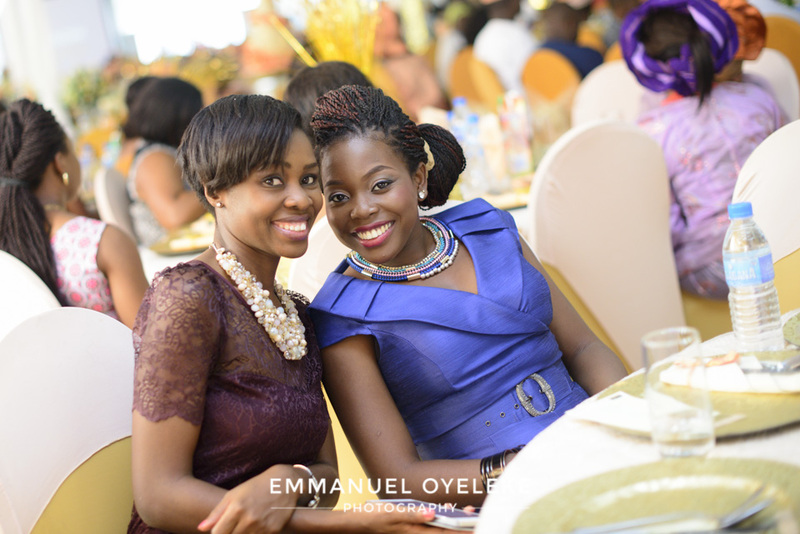 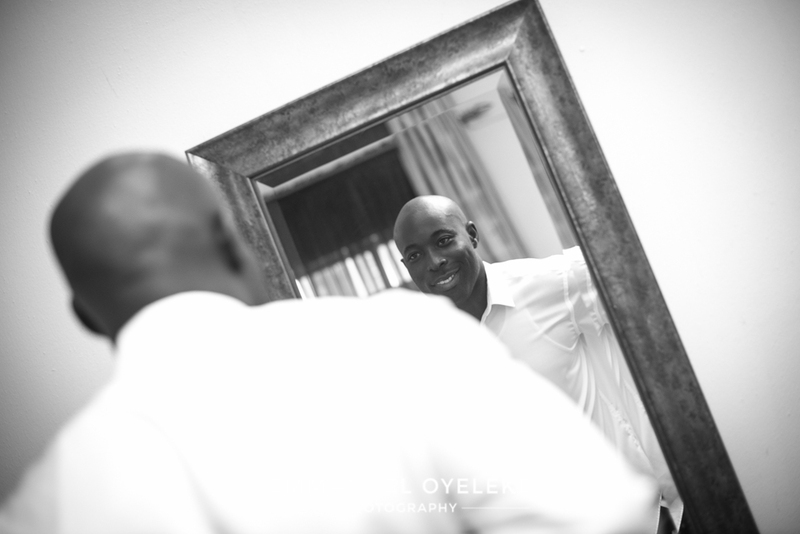 I am delighted to showcase the second part of Funke and Fisayo’s wedding ceremony. 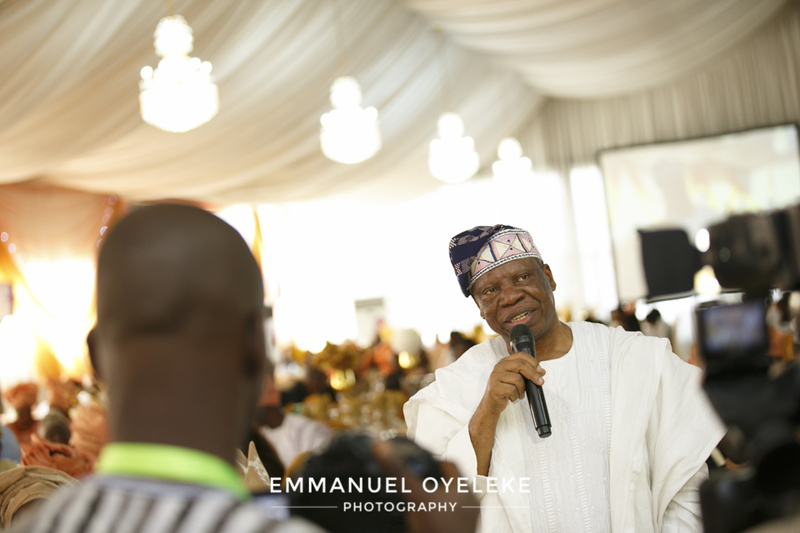 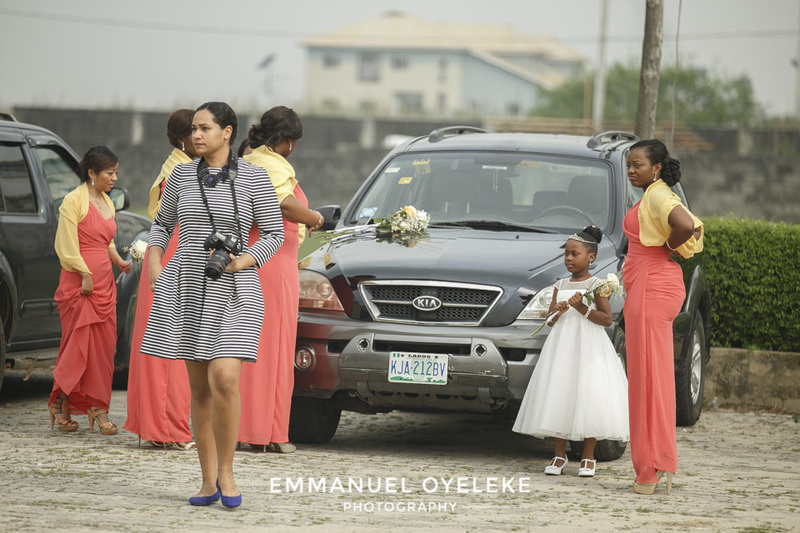 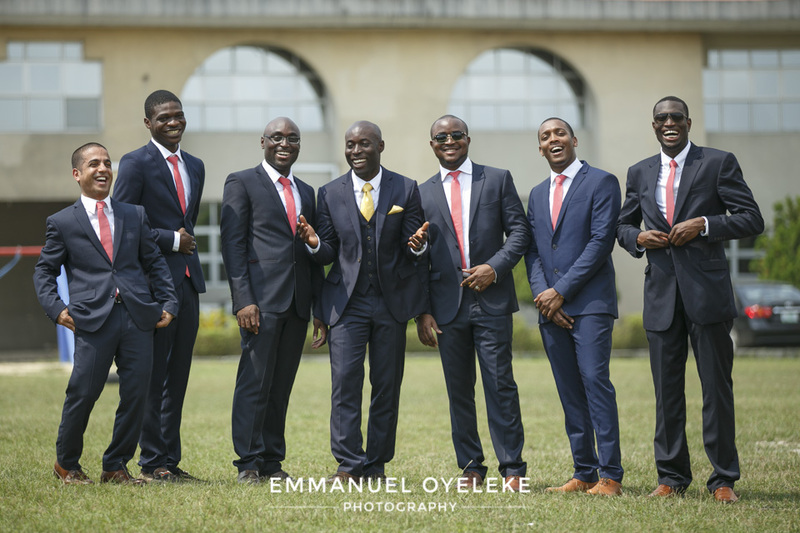 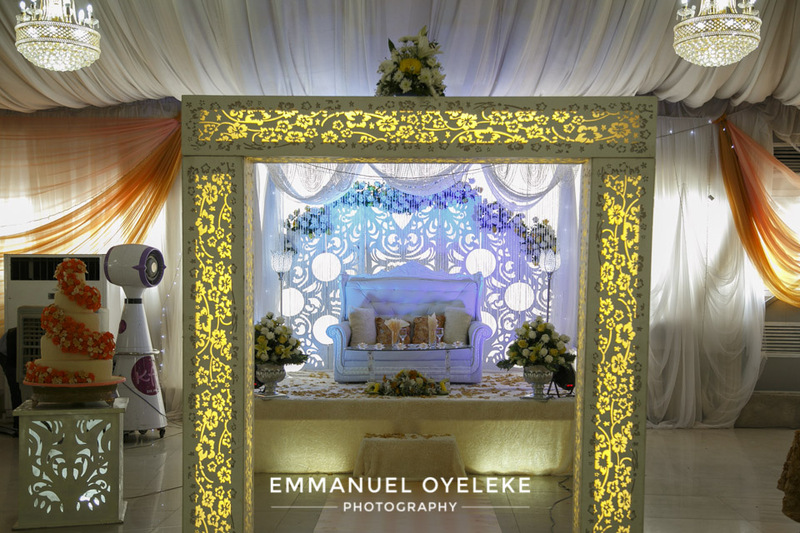 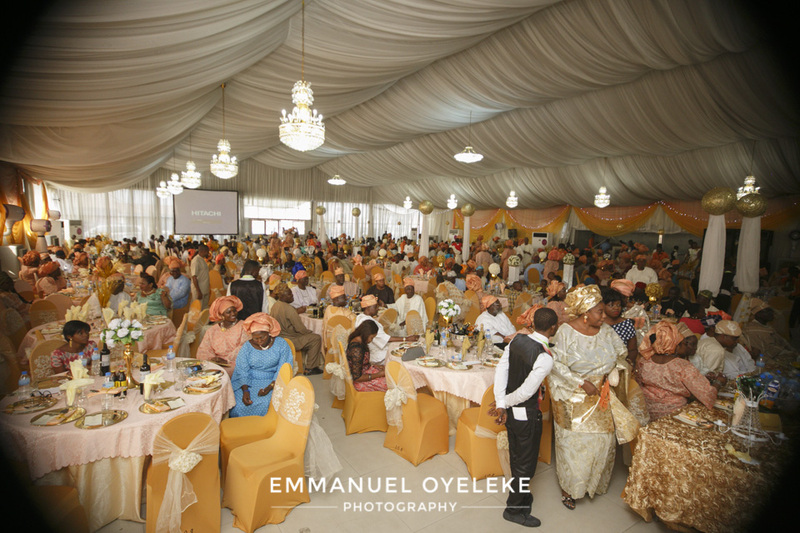 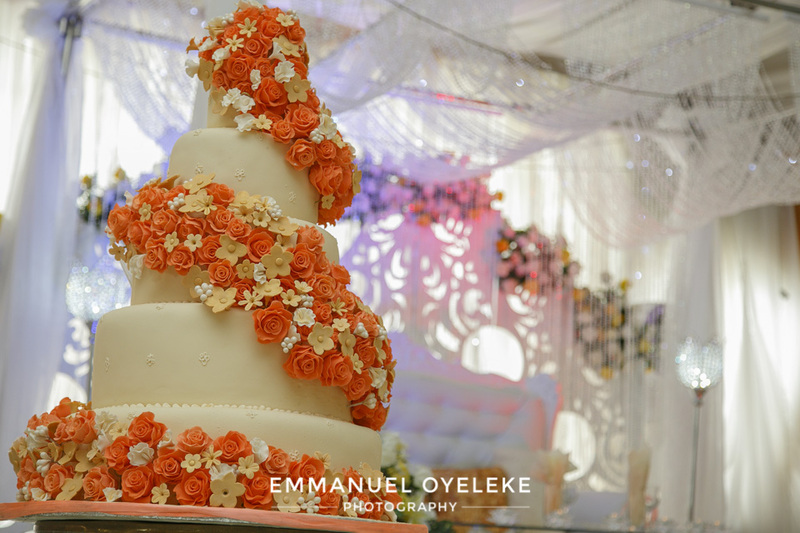 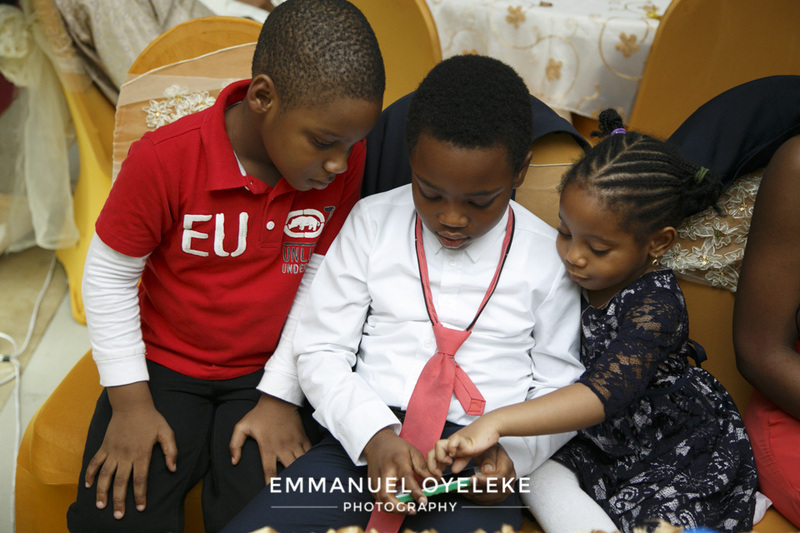 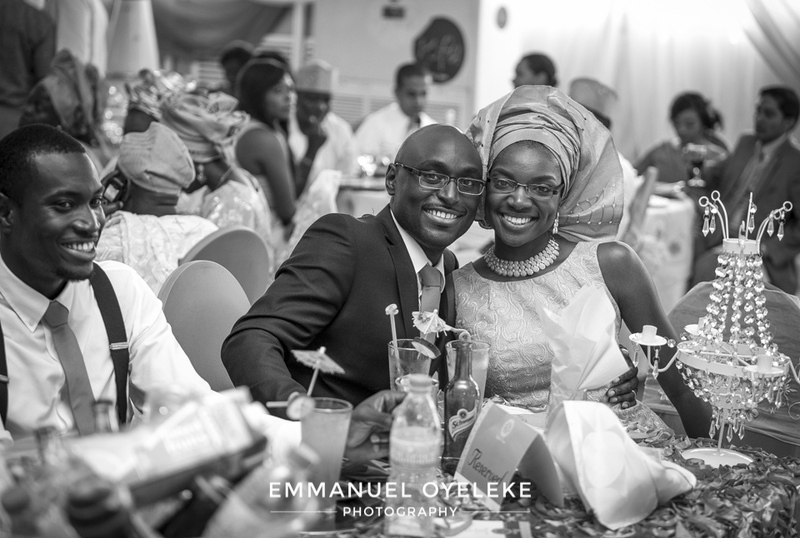 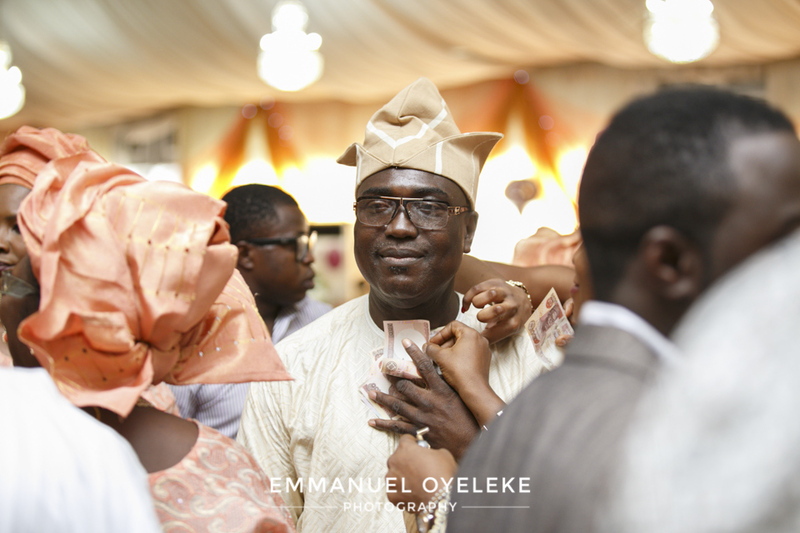 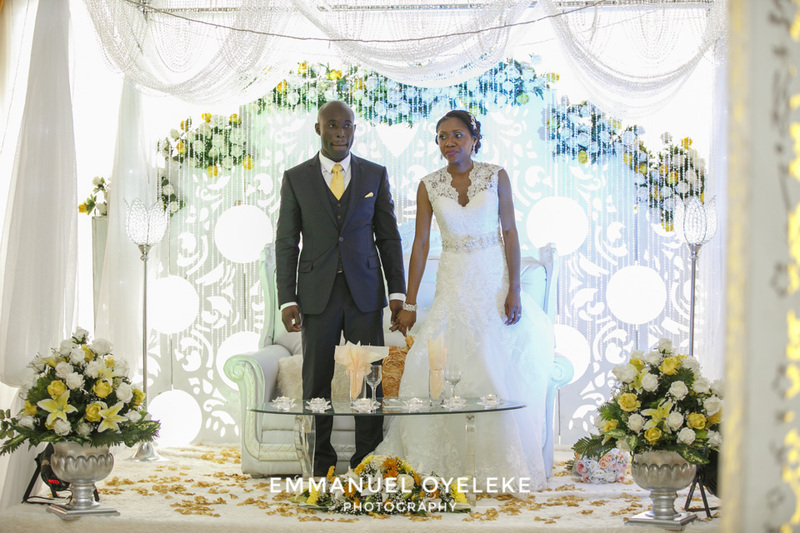 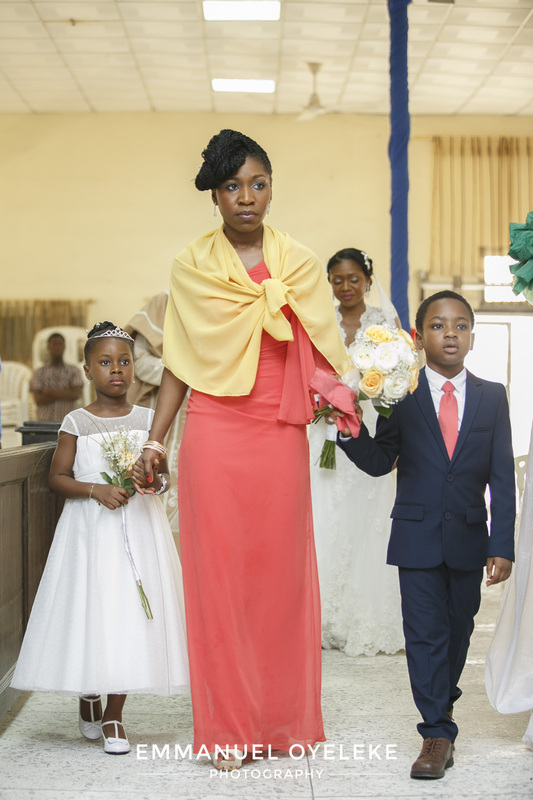 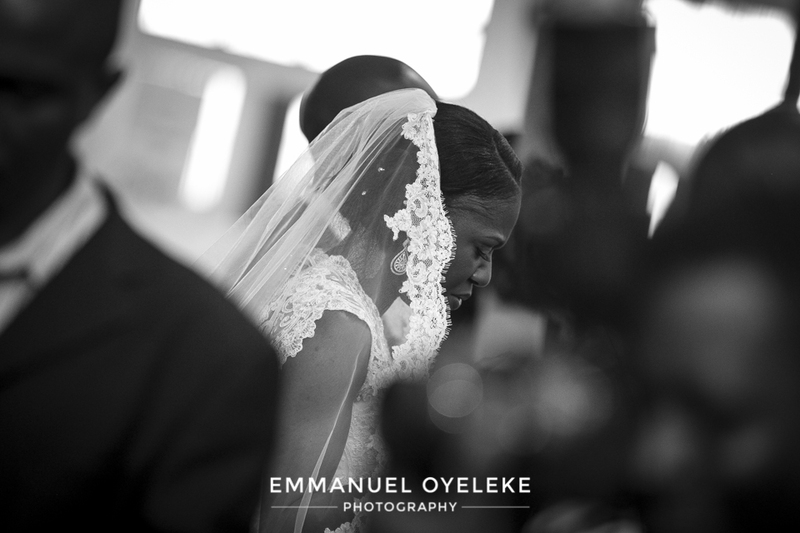 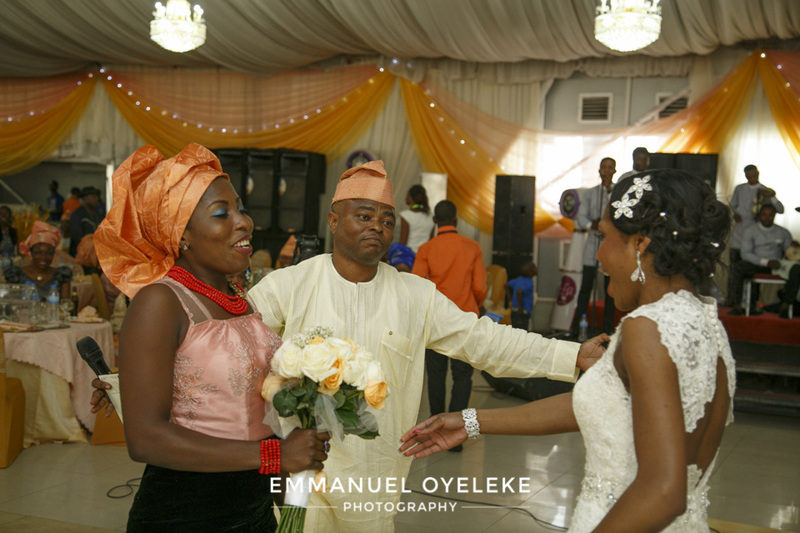 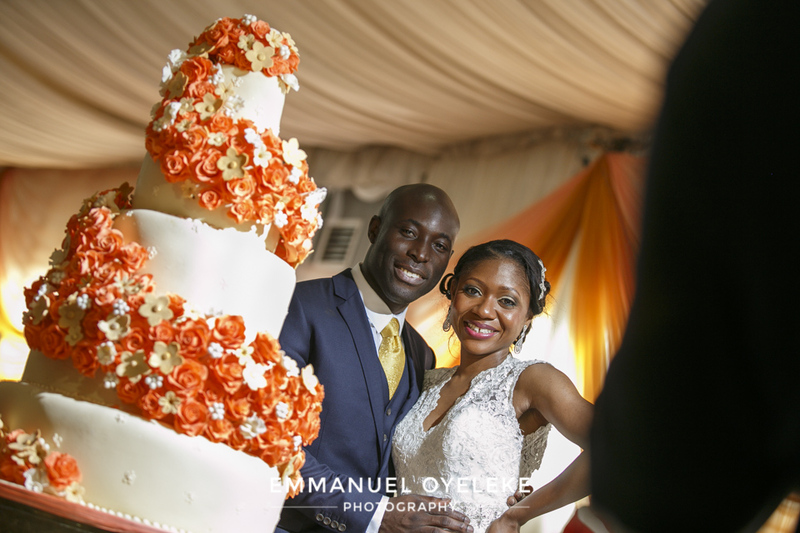 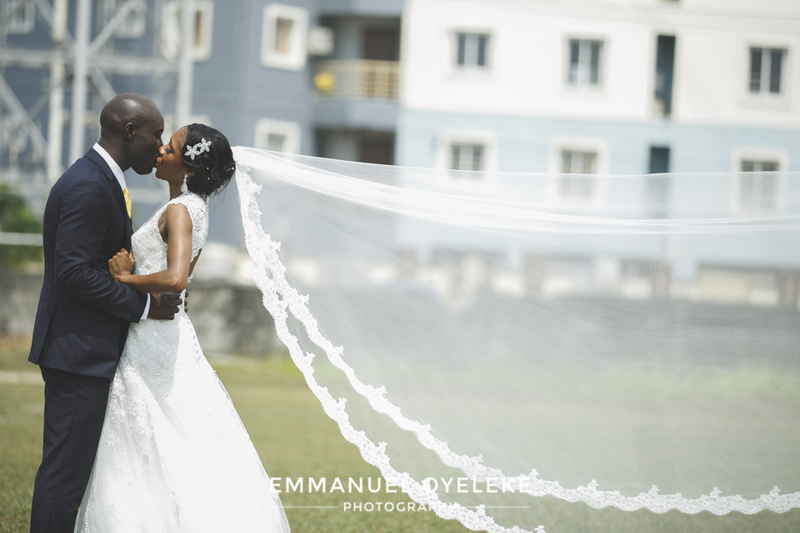 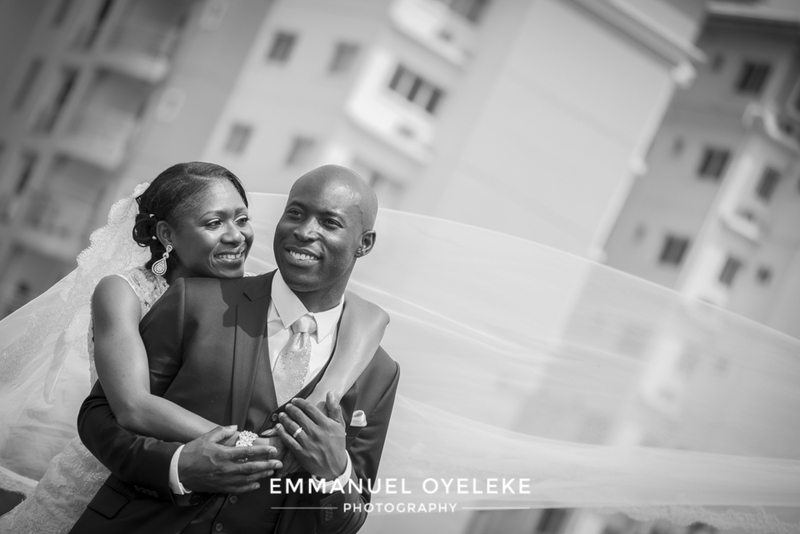 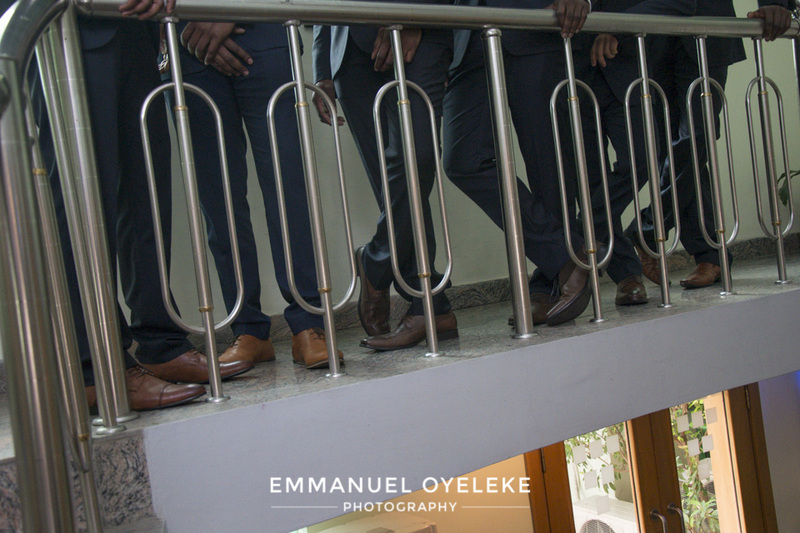 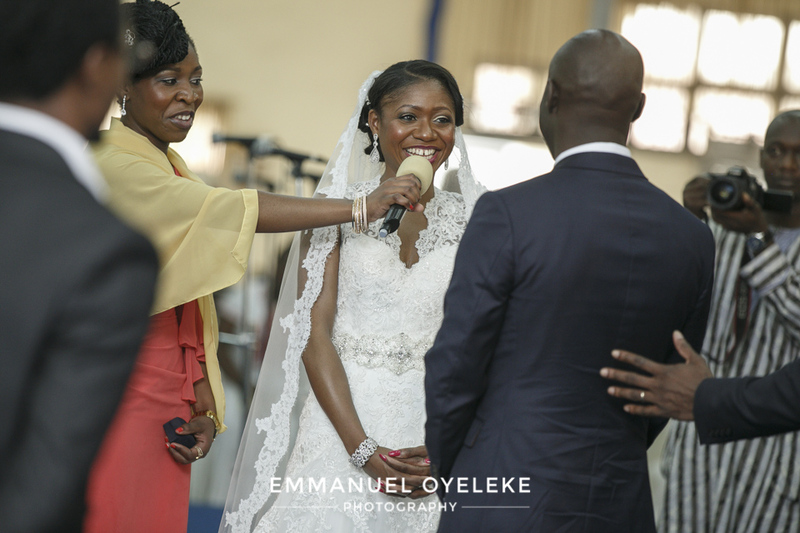 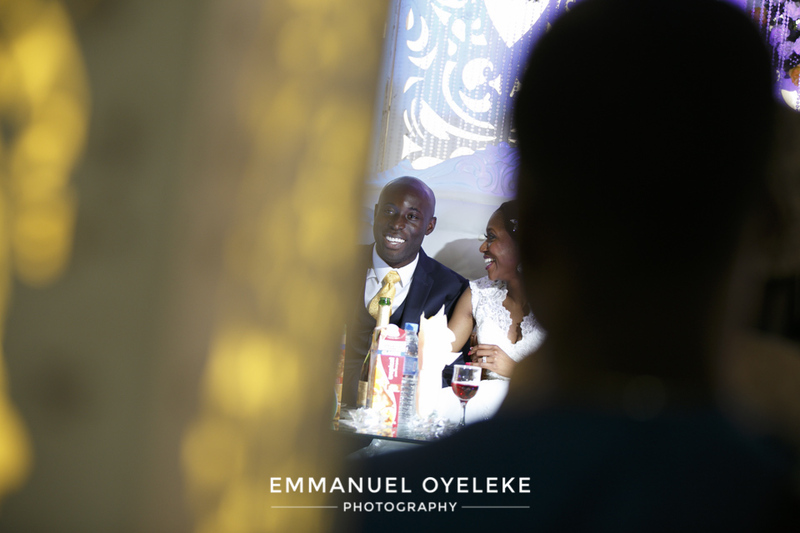 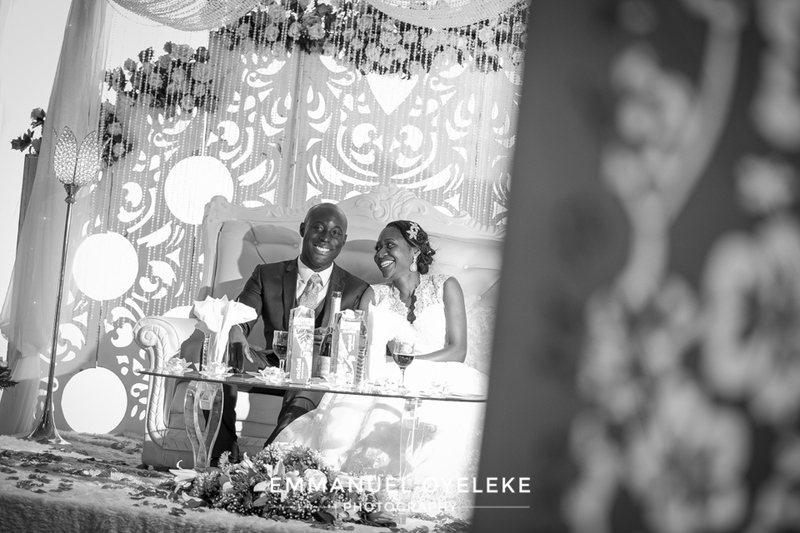 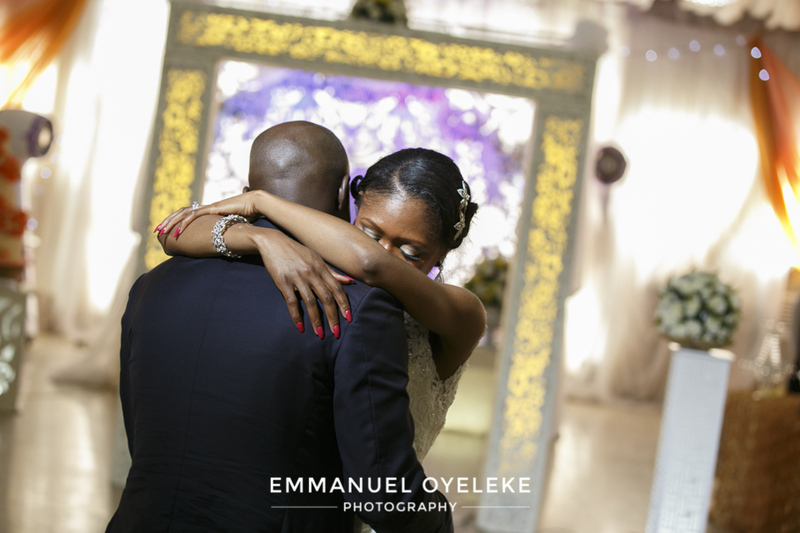 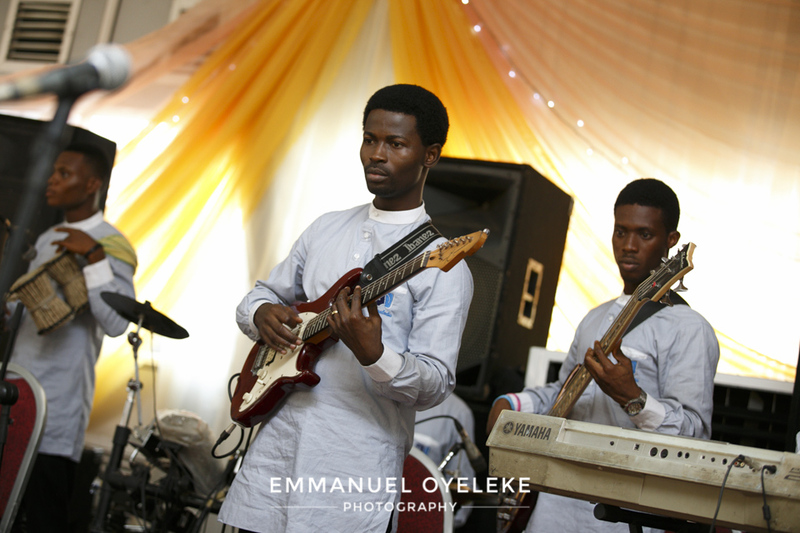 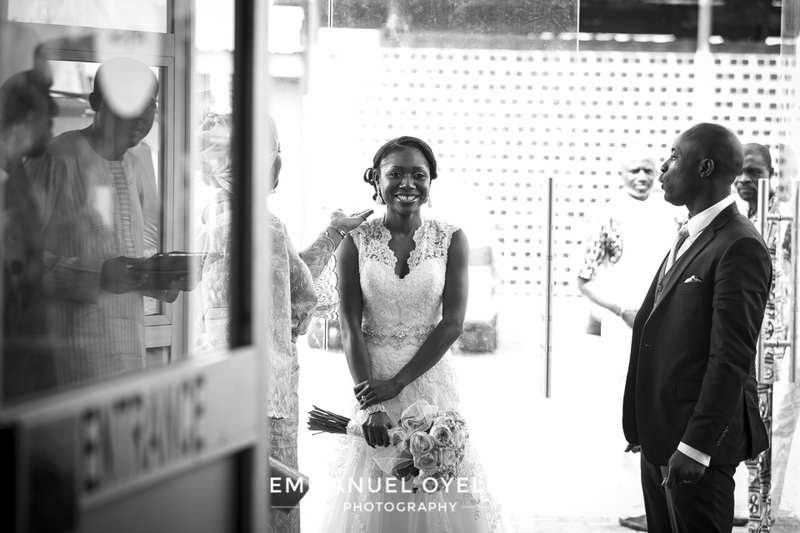 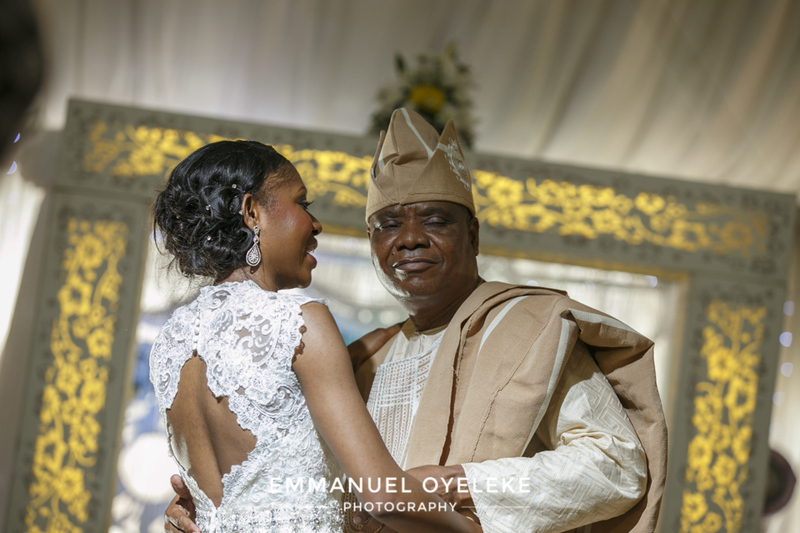 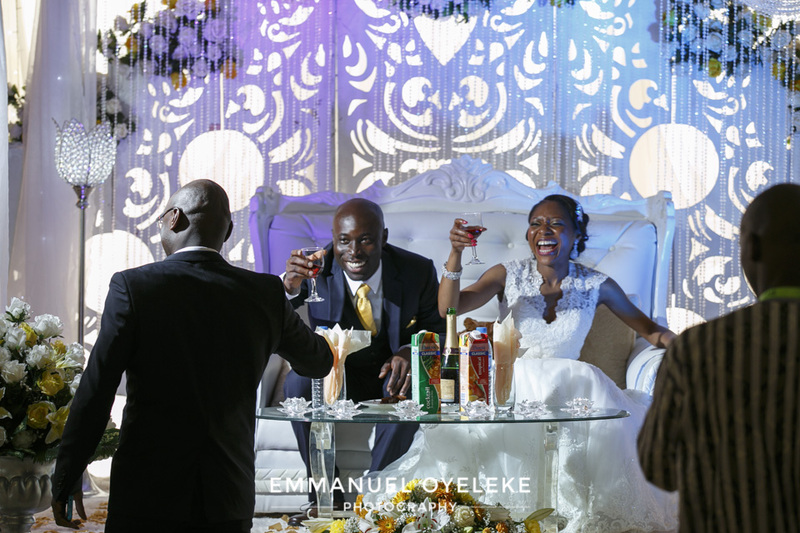 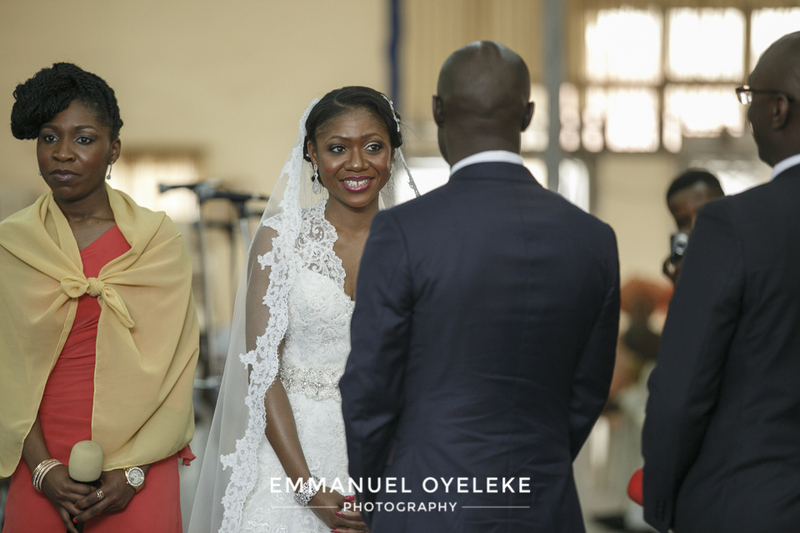 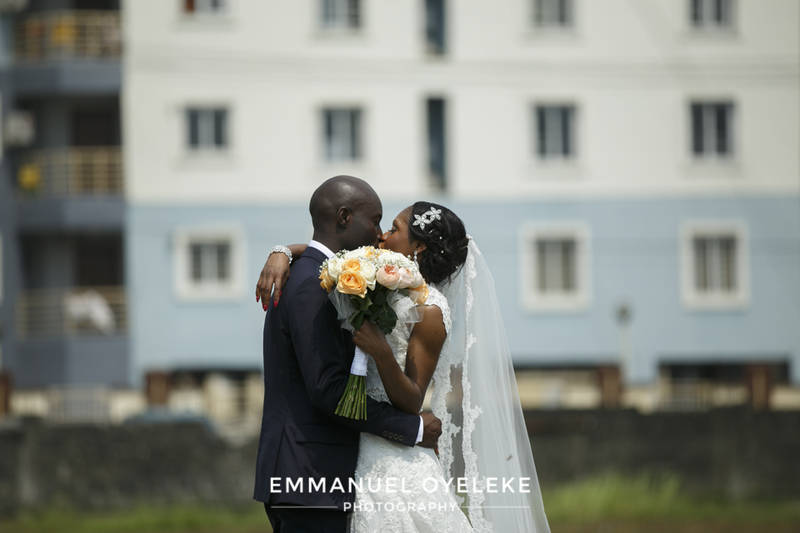 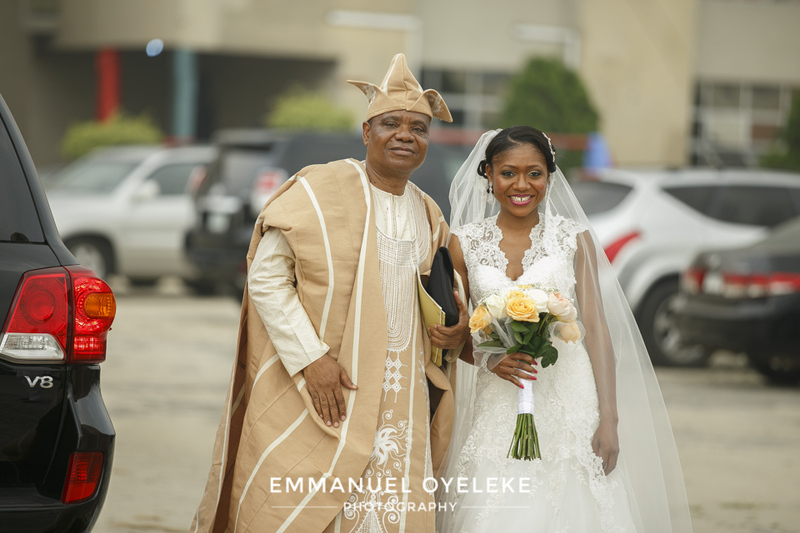 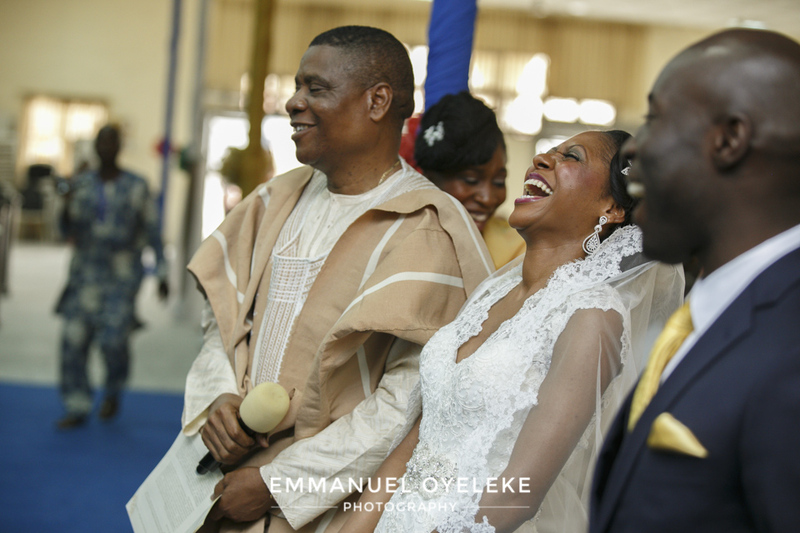 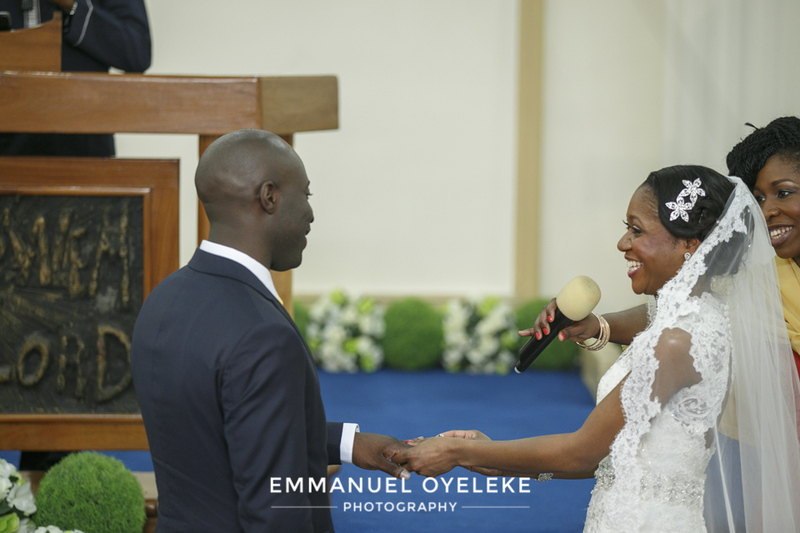 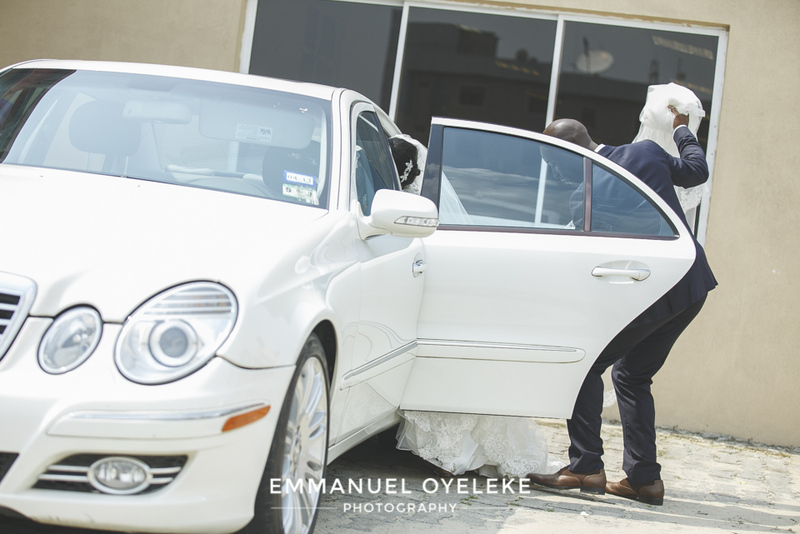 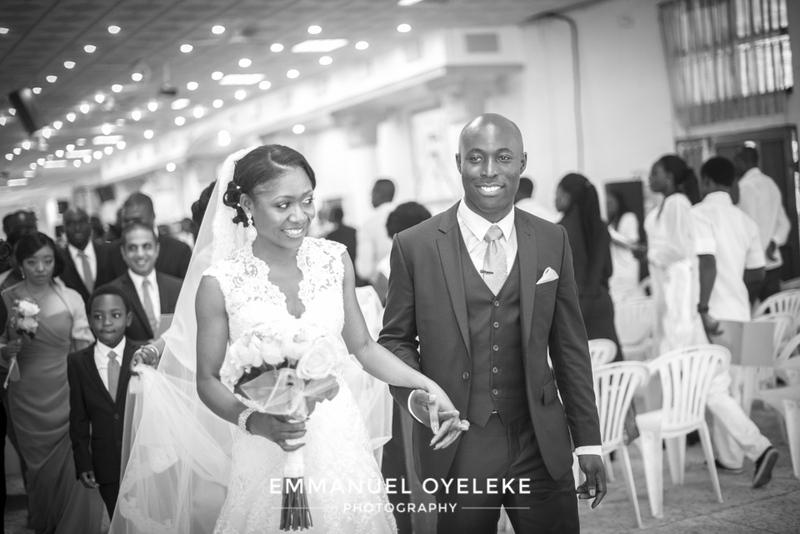 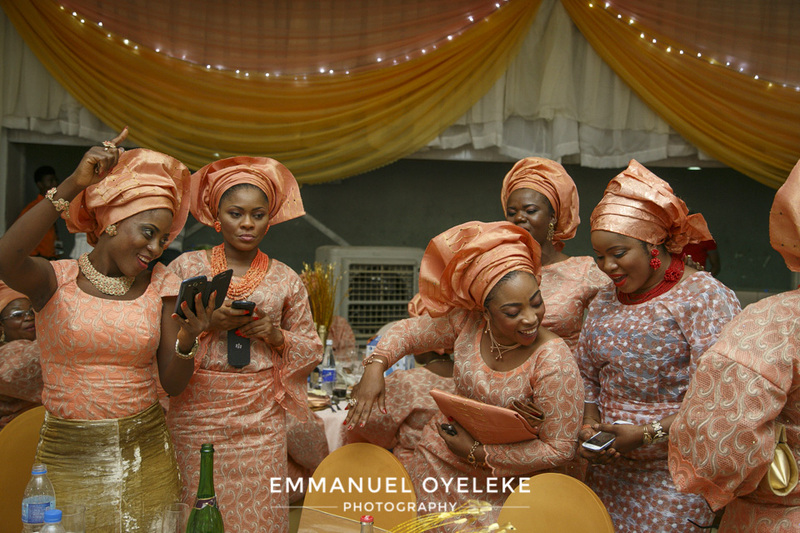 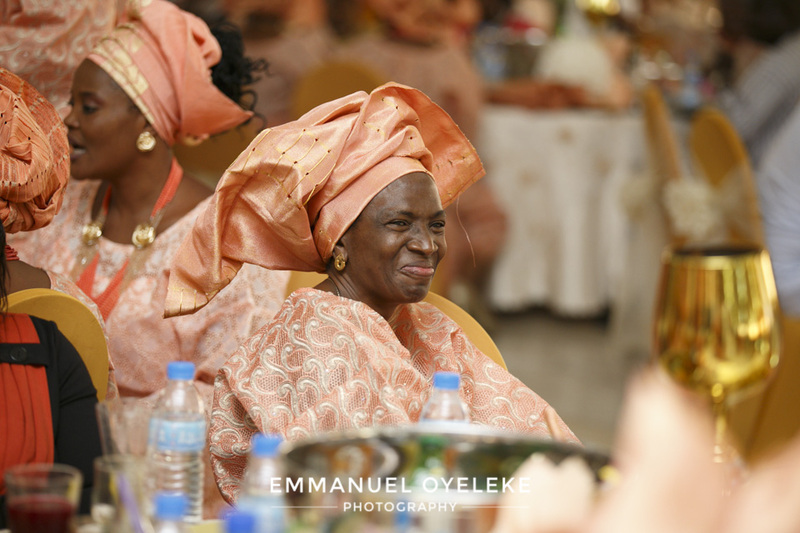 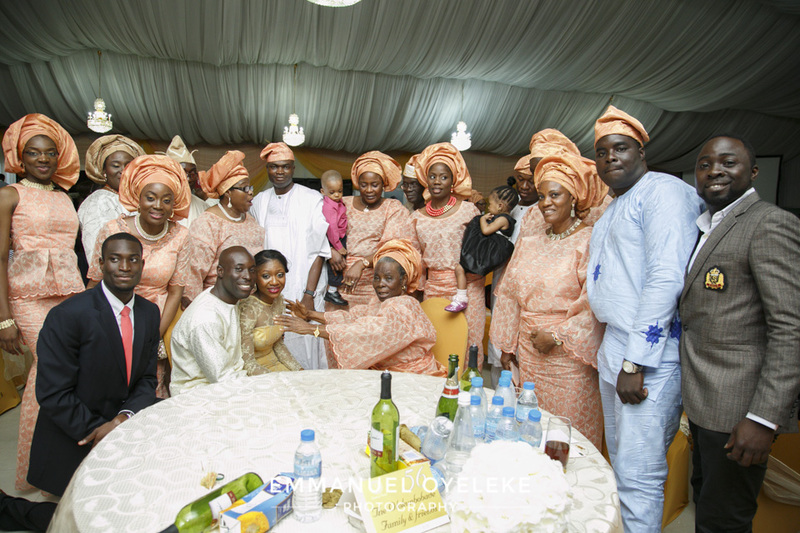 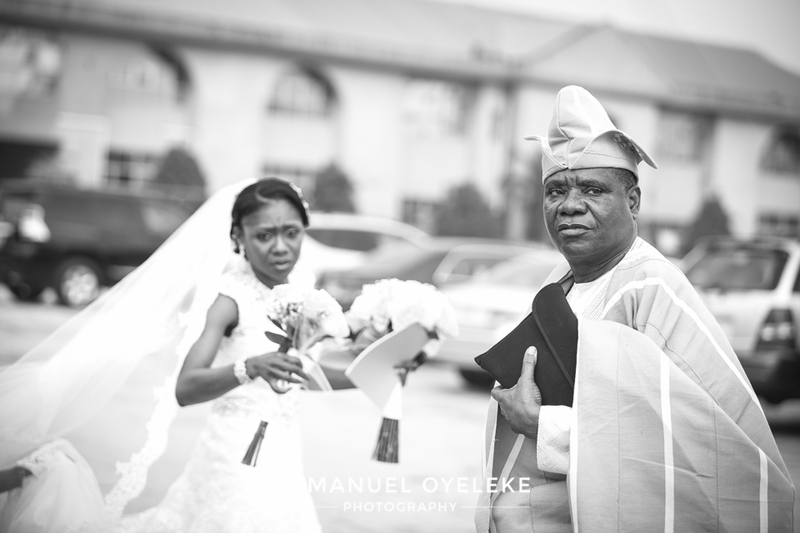 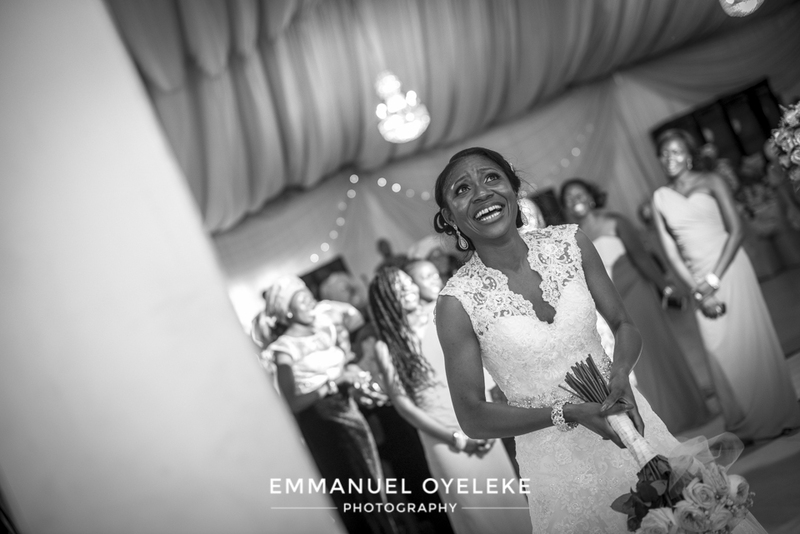 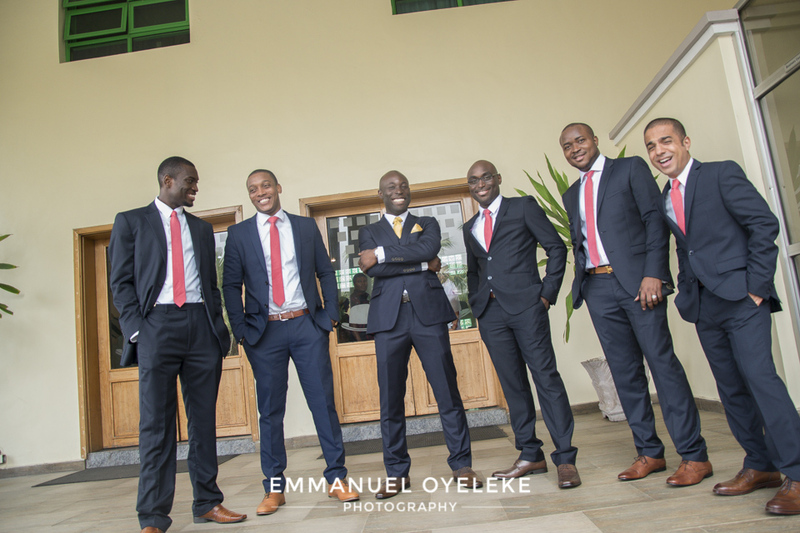 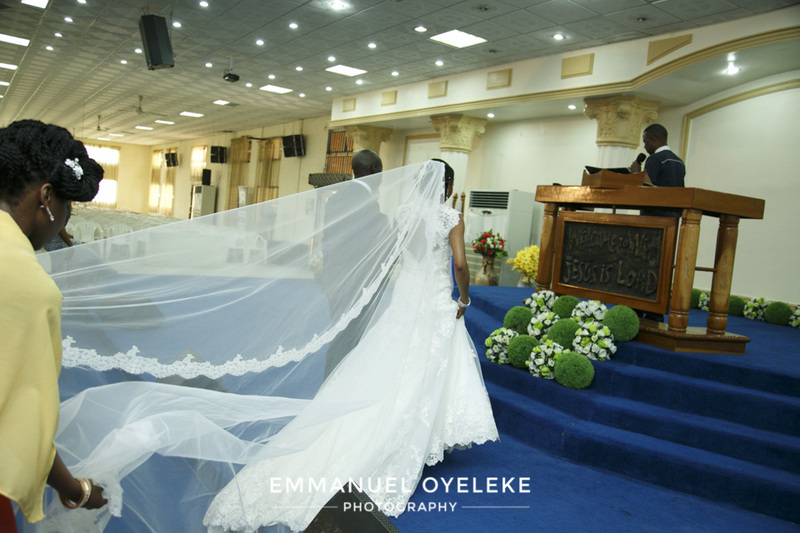 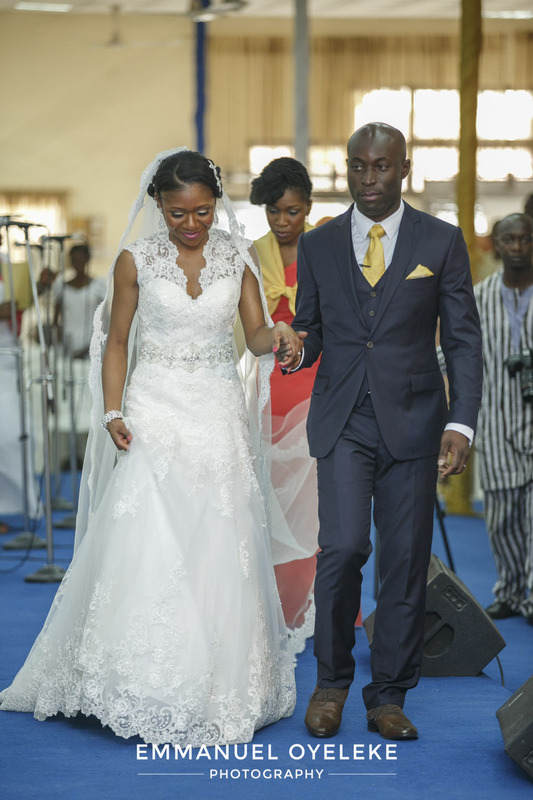 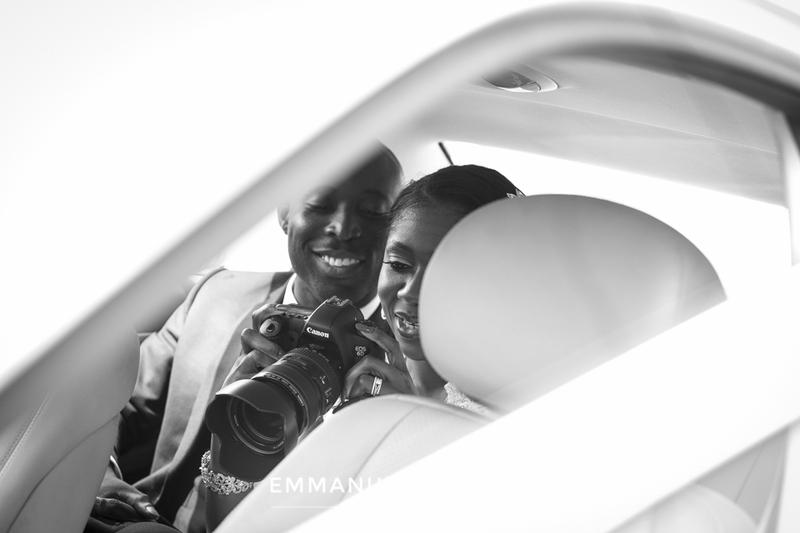 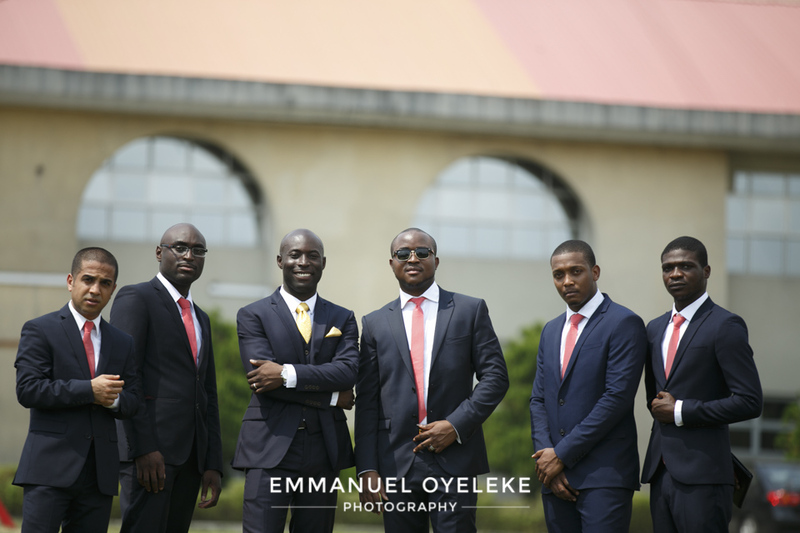 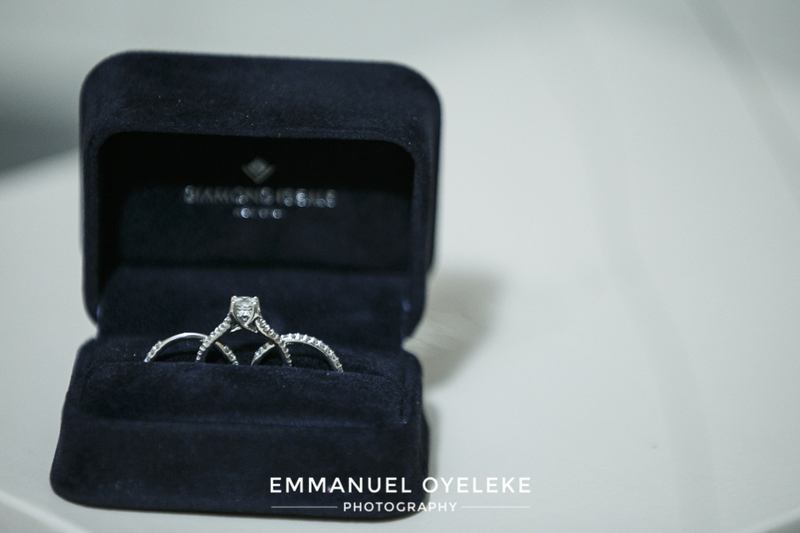 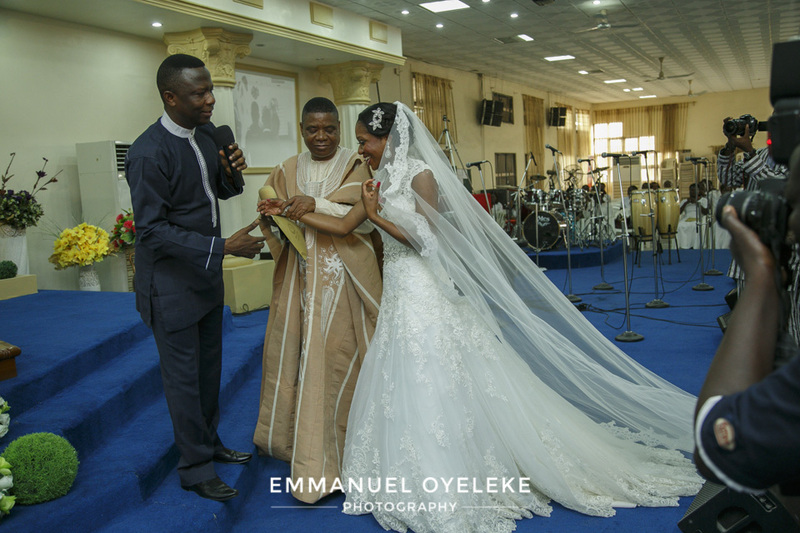 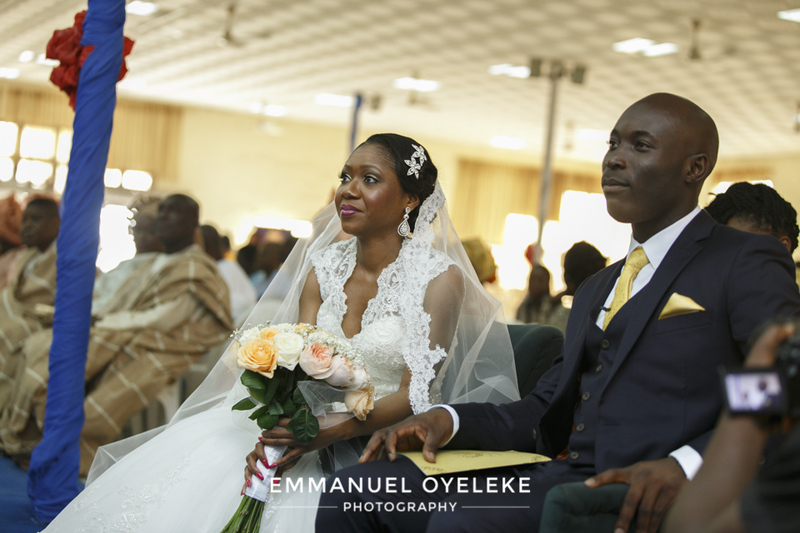 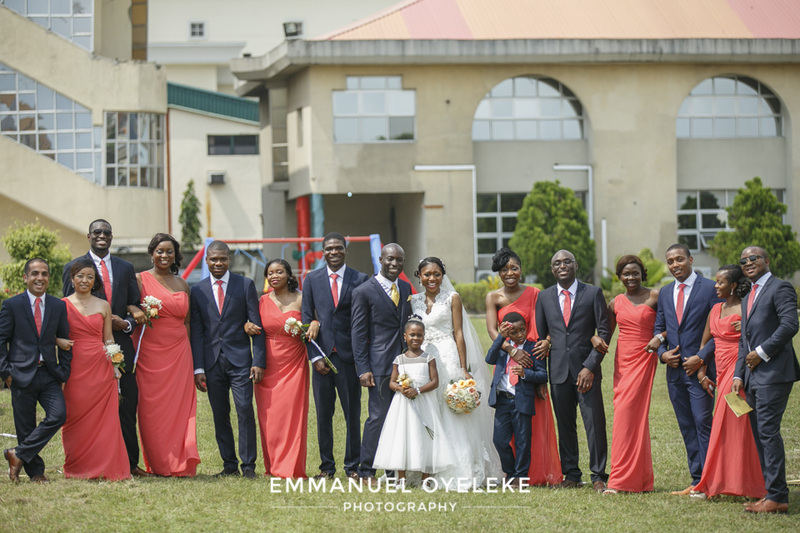 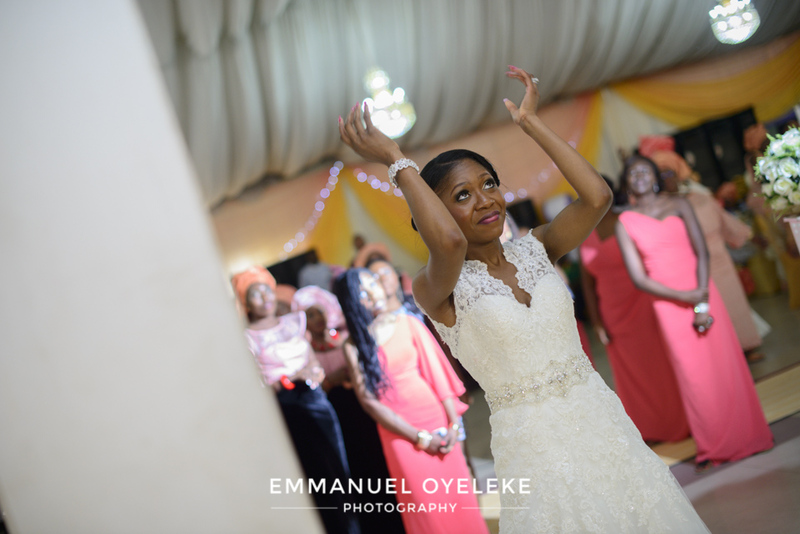 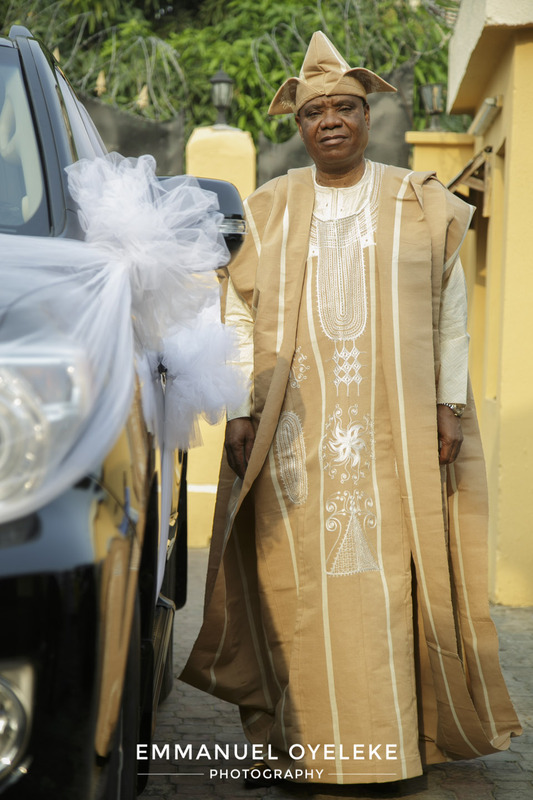 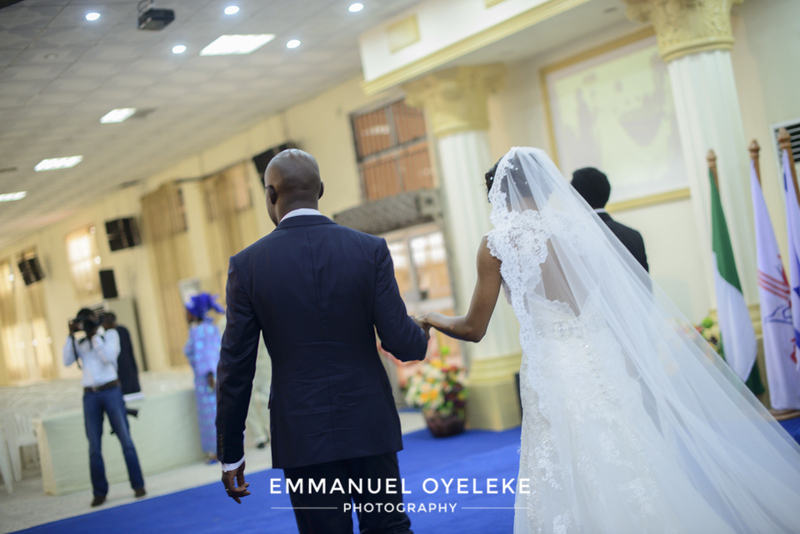 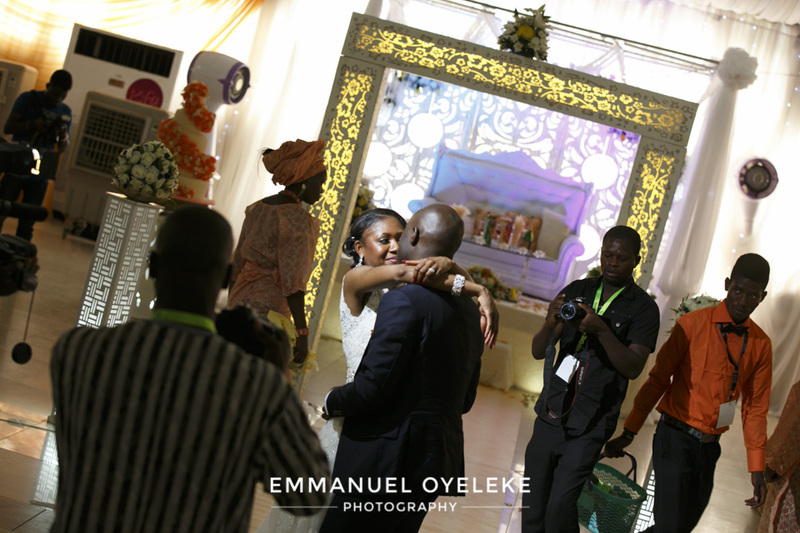 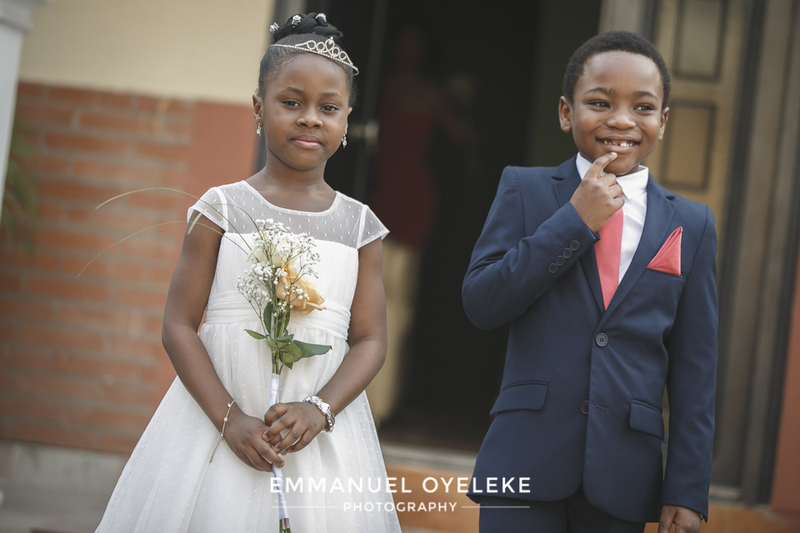 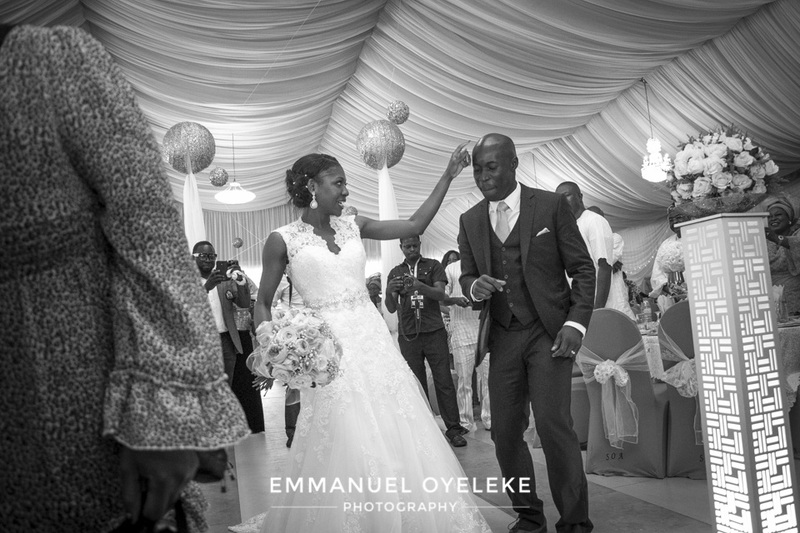 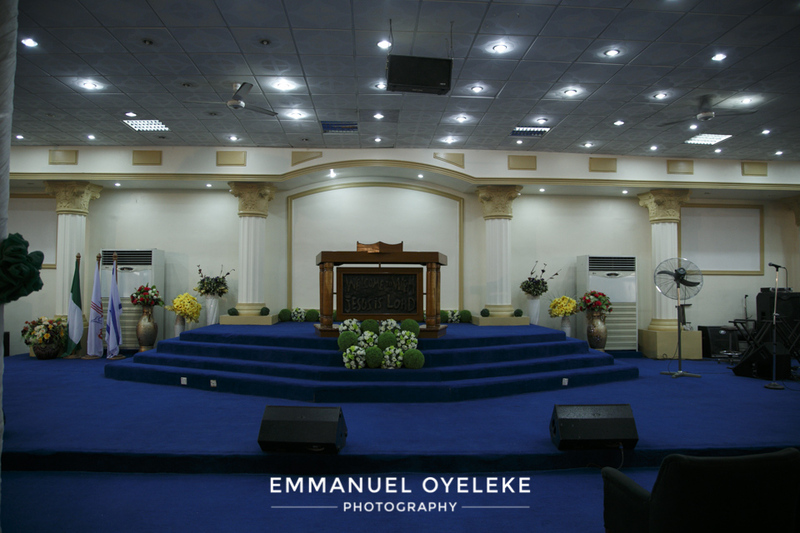 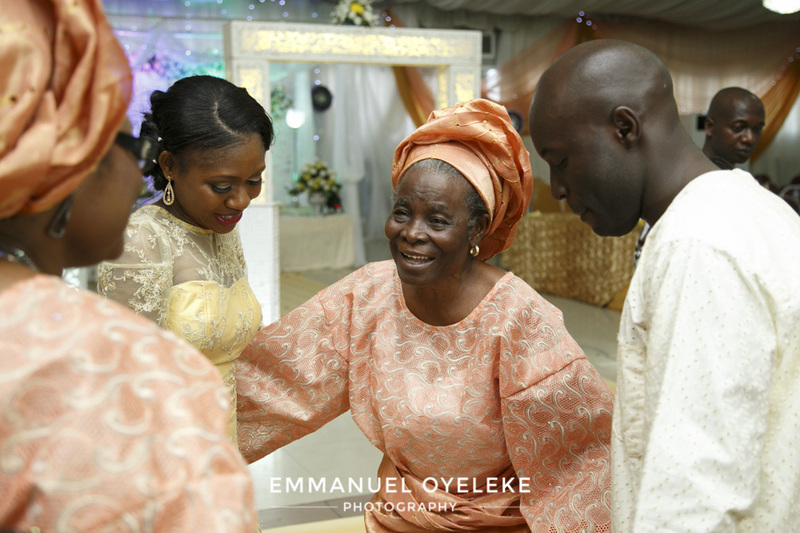 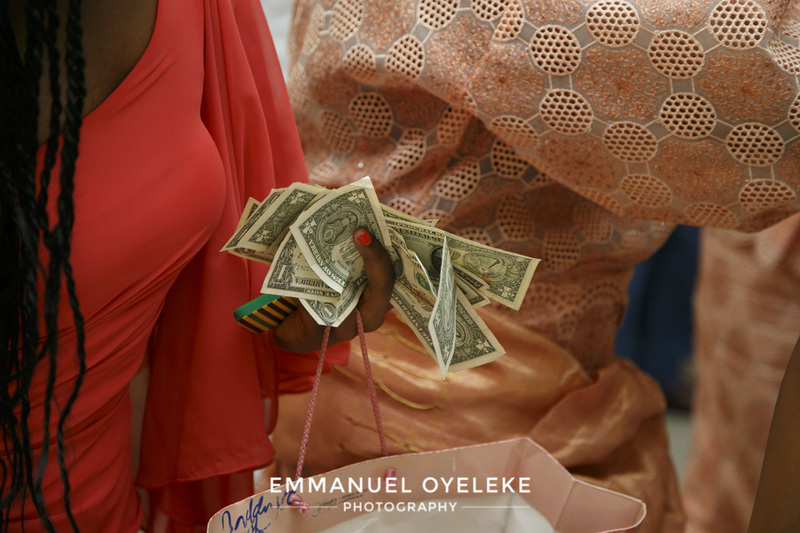 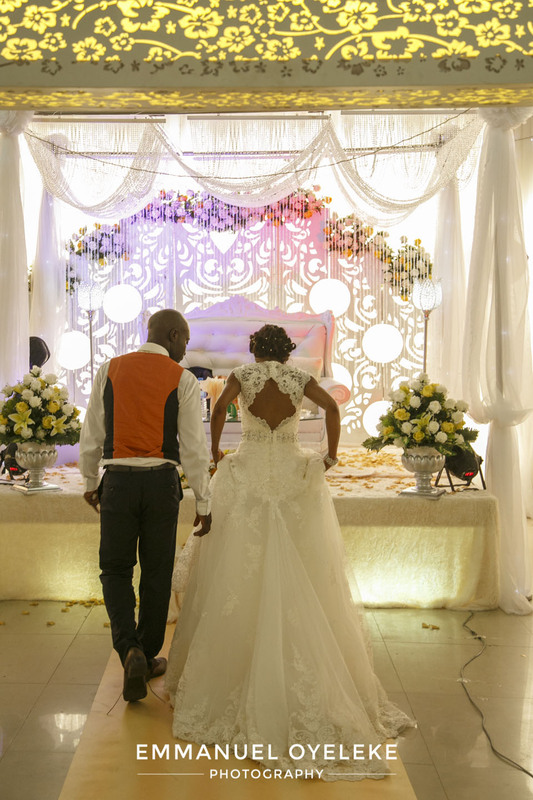 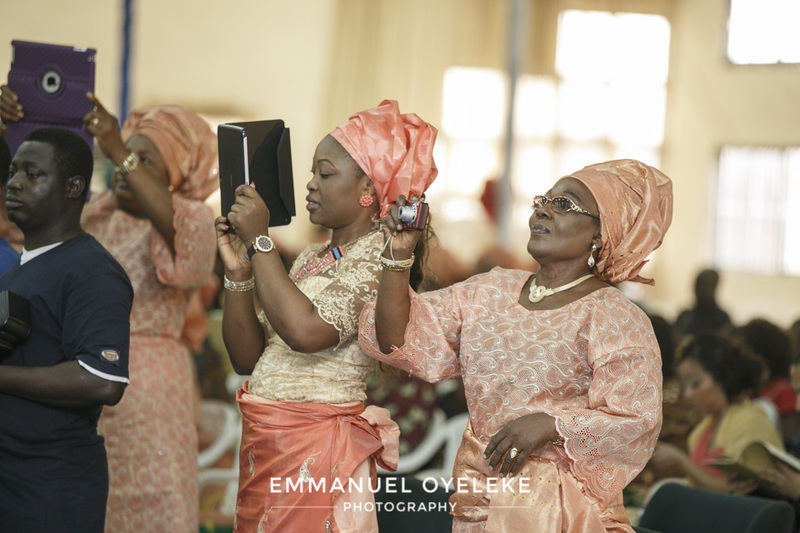 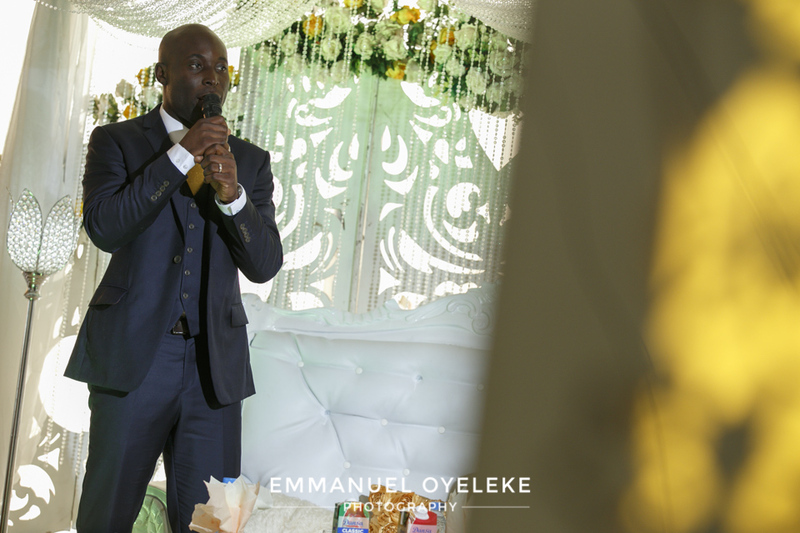 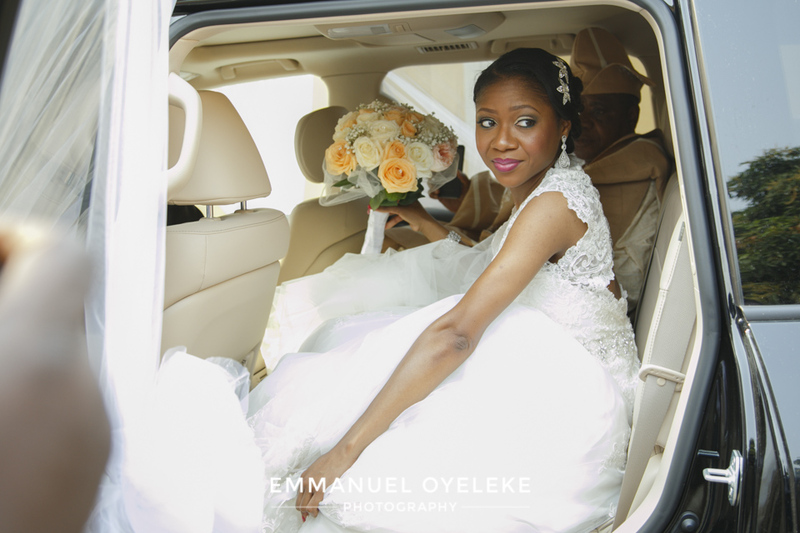 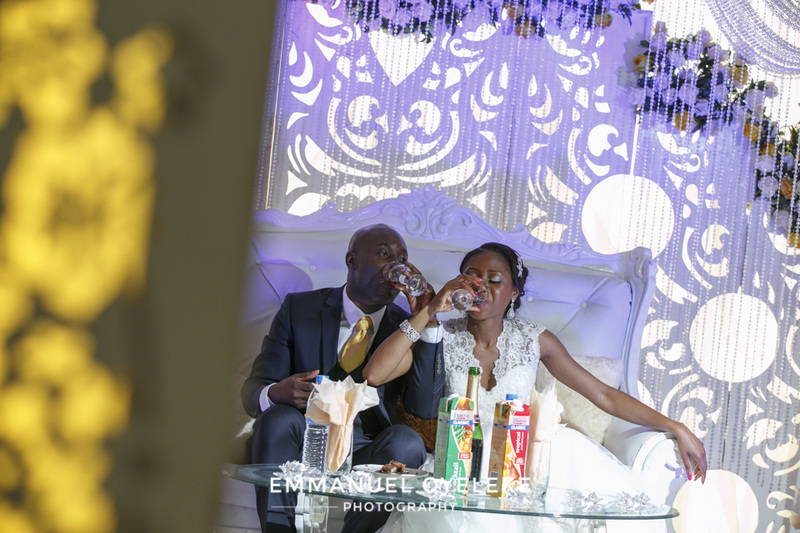 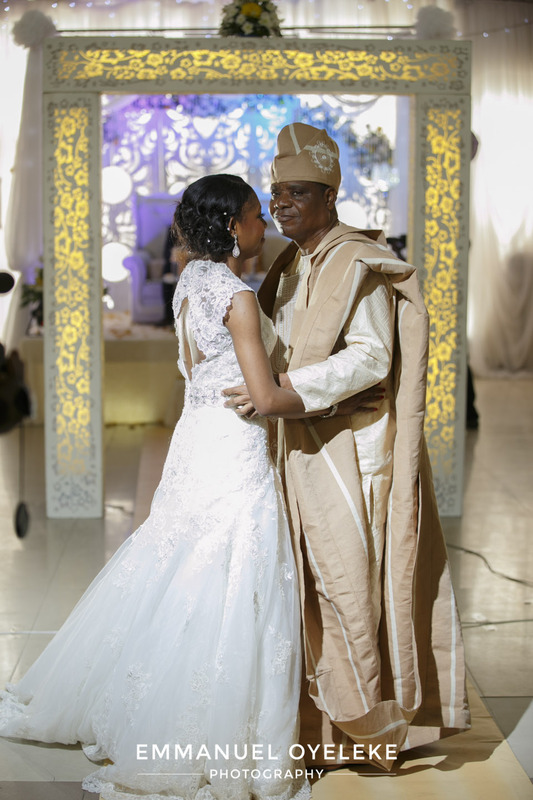 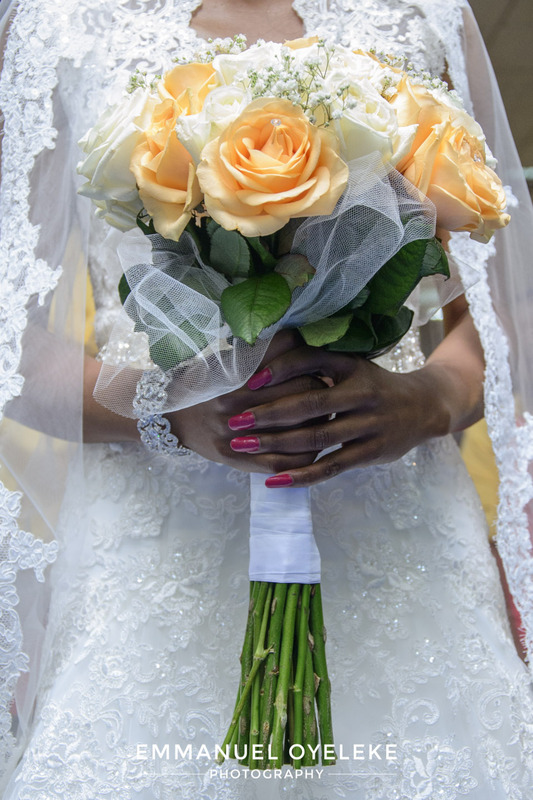 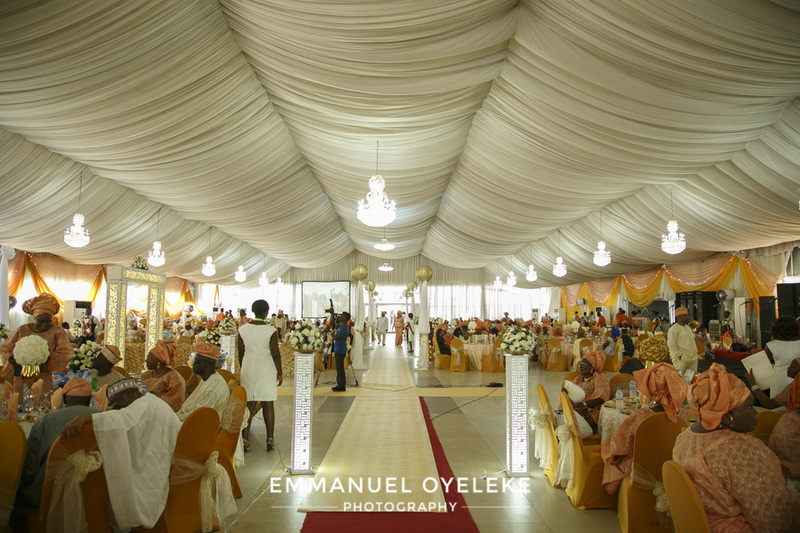 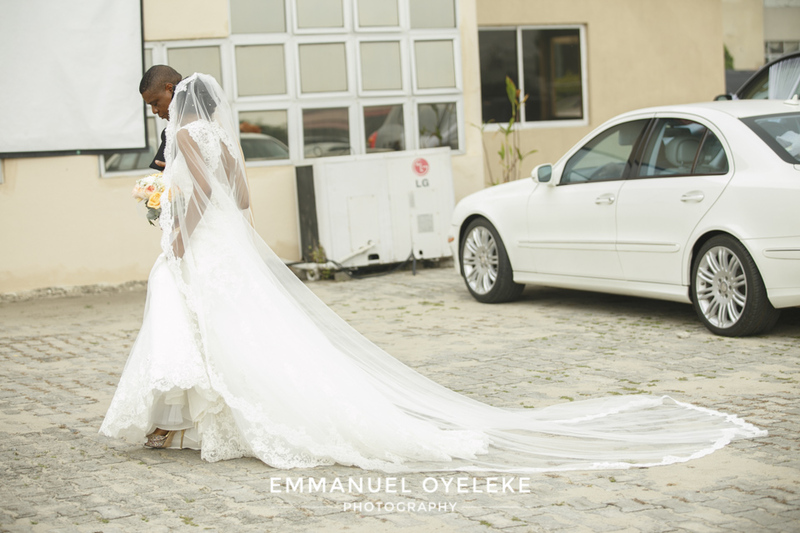 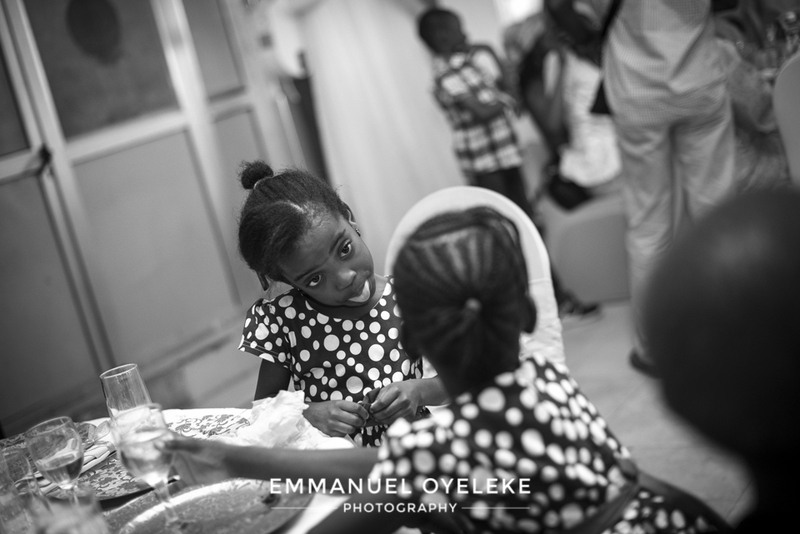 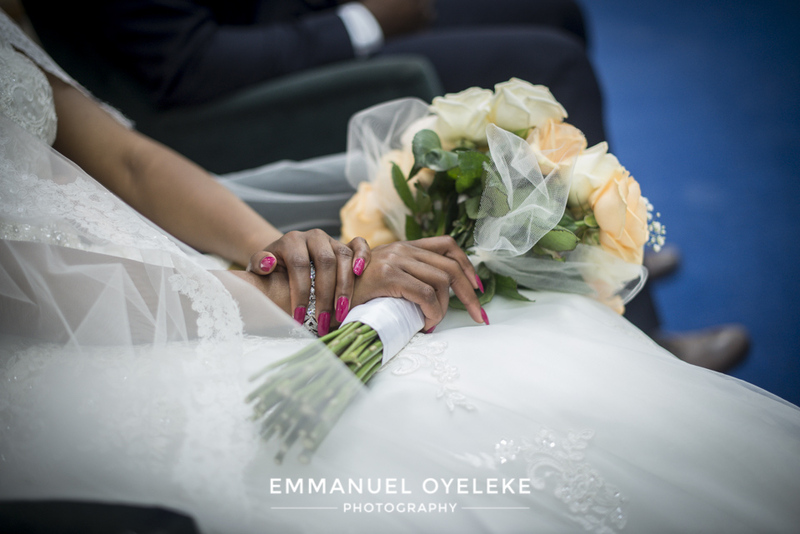 This is a sequel to the last post which was their traditional wedding http://emmanueloyeleke.com/wed/?p=1071, the wedding was solemnized at Salem International Christian Centre, Lekki, Lagos and the reception held at KFA Event Place, Lekki. 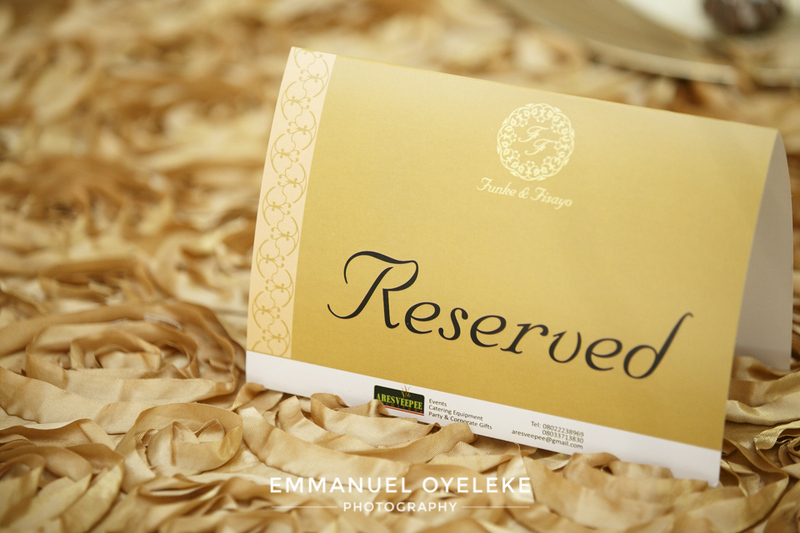 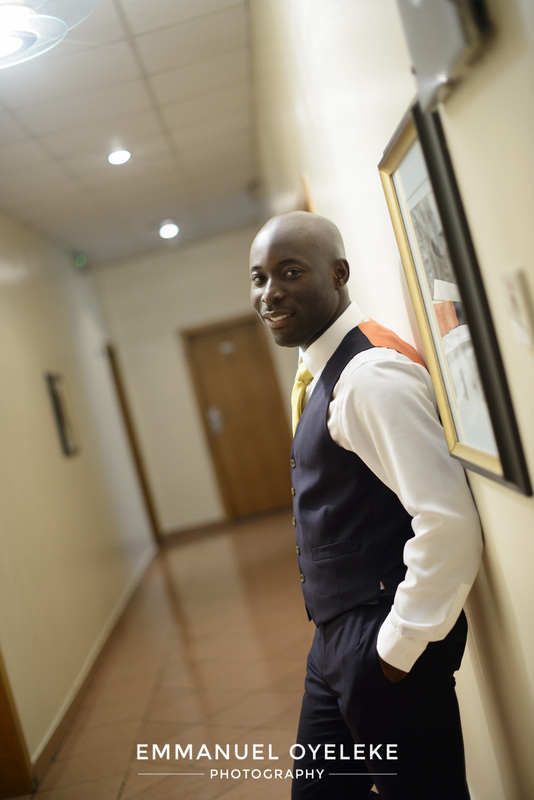 Thanks to Toyin Aiyegbo Photography for second shooting. 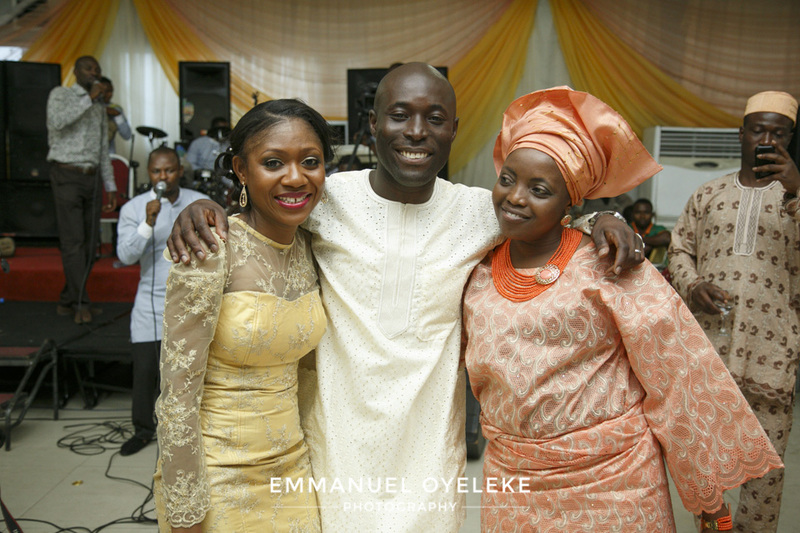 I am so proud of Funke and Fisayo and we wish them the best of God’s blessings in their new home. 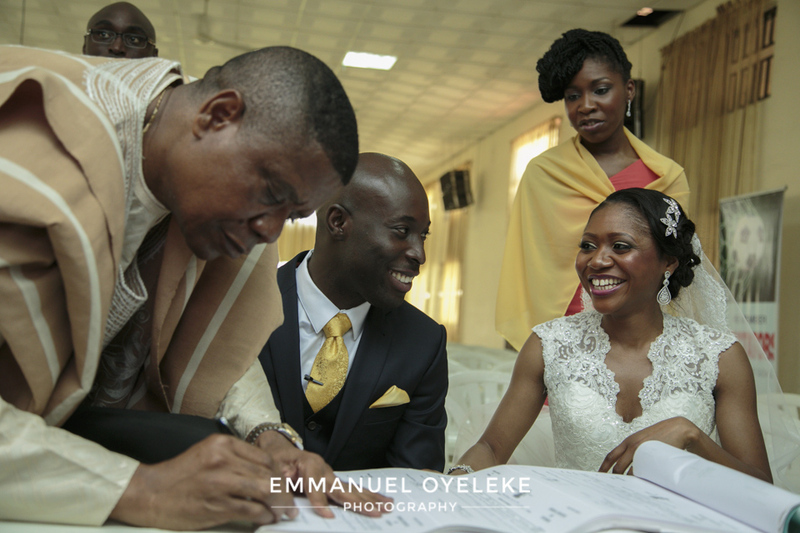 Thanks a lot Gaz! 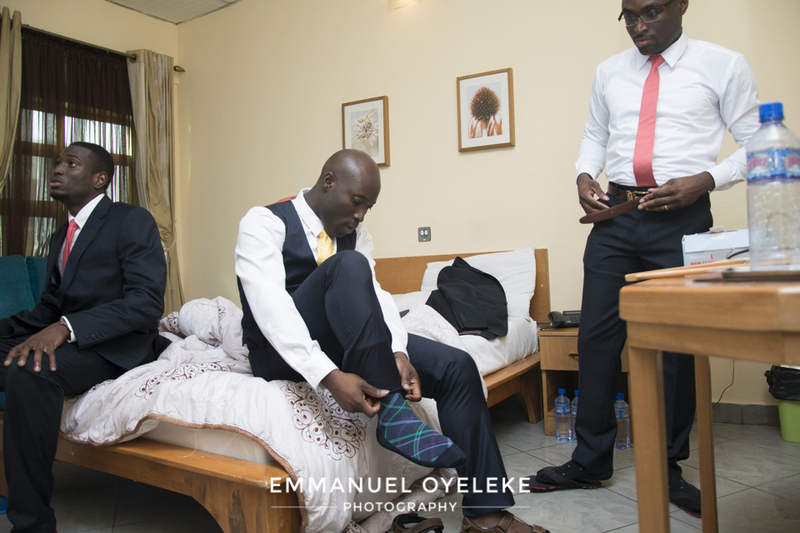 Eagerly waiting for Port Harcourt! 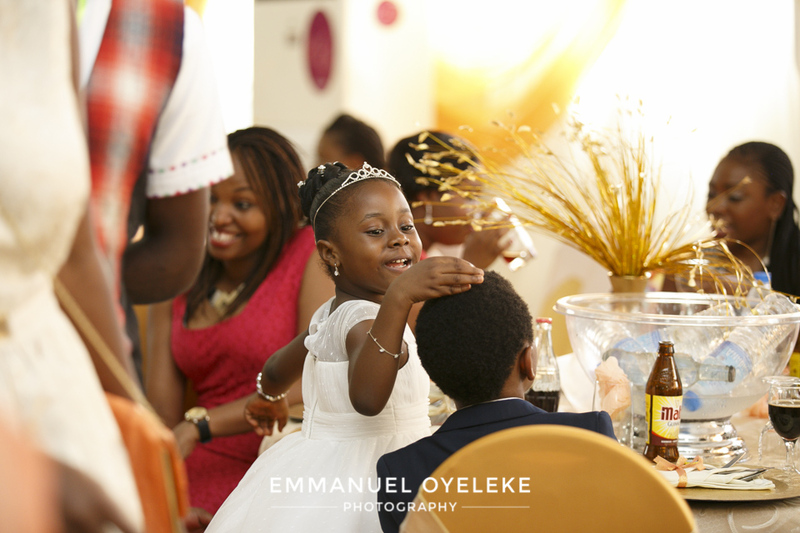 MY BEAUTIFUL AND CLASSY NIECE….YOU DESERVE ALL THE HAPPINESS IN THE WORLD. 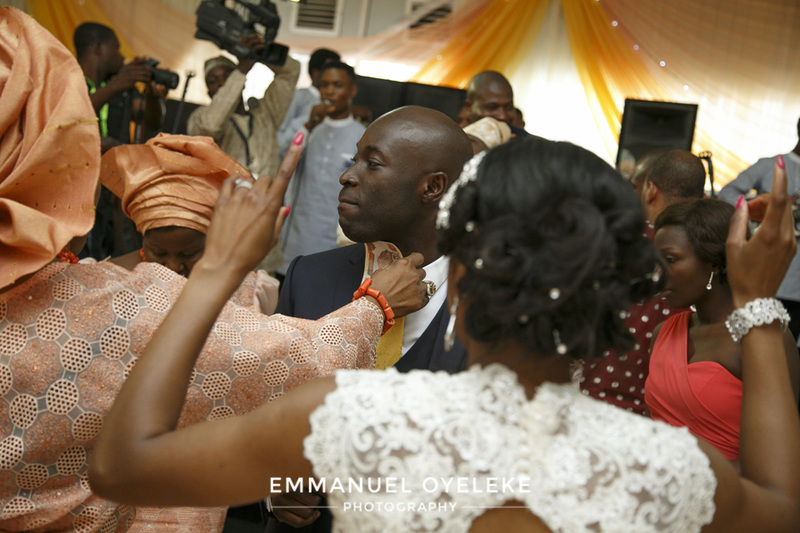 GOD BLESS YOU BOTH IMMENSELY.